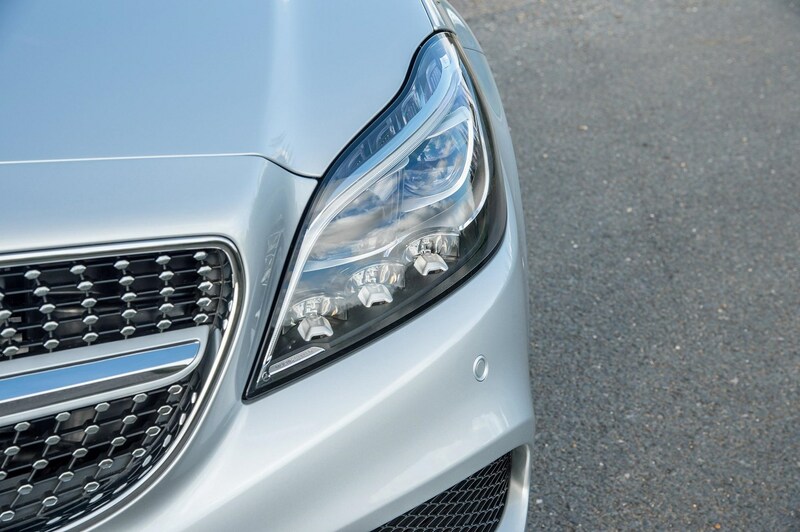 It isn’t cheap to run, that’s for sure. 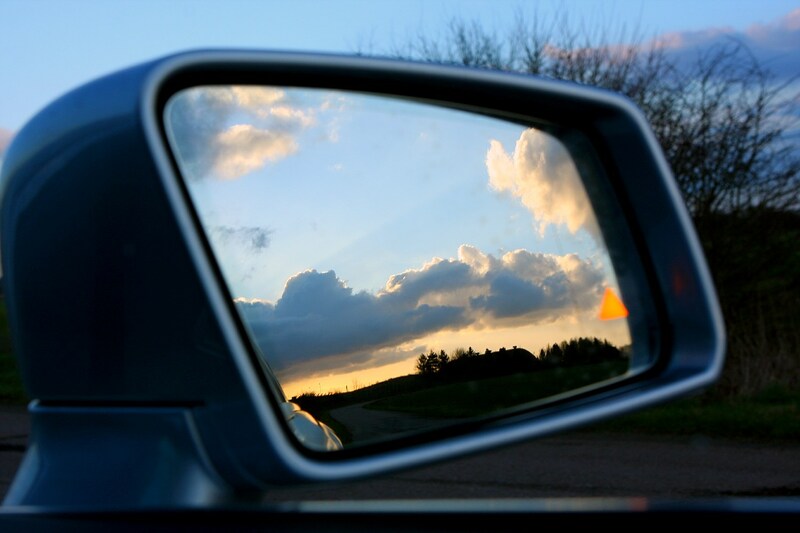 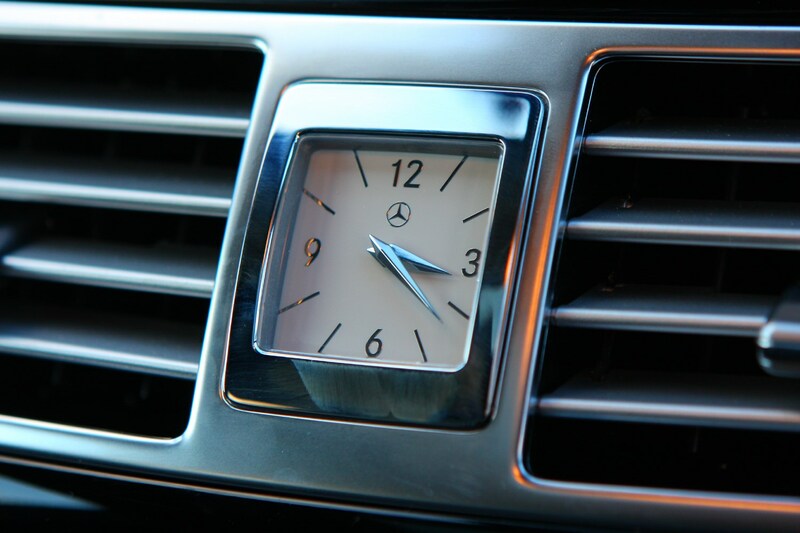 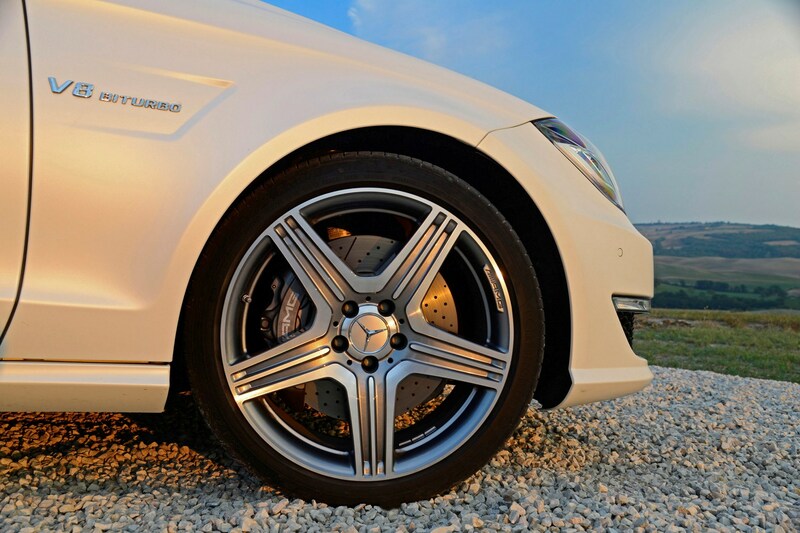 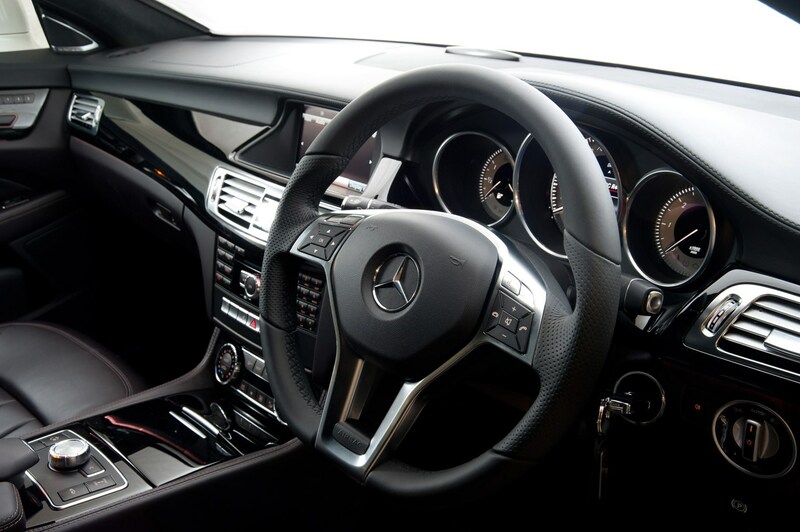 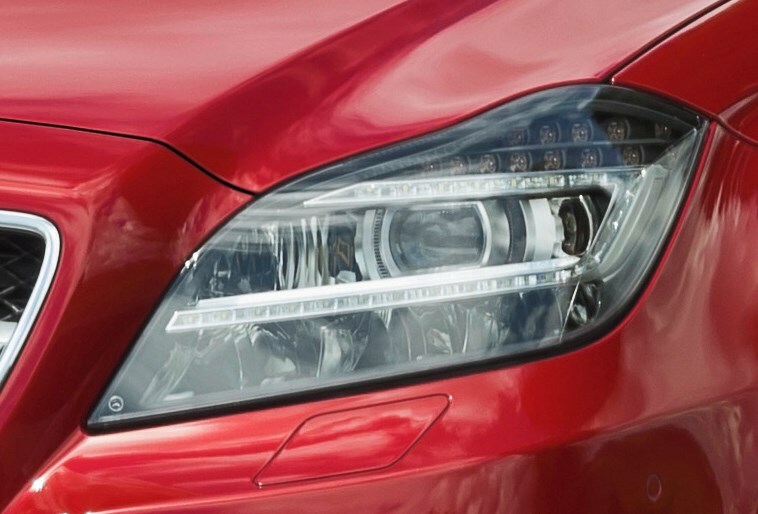 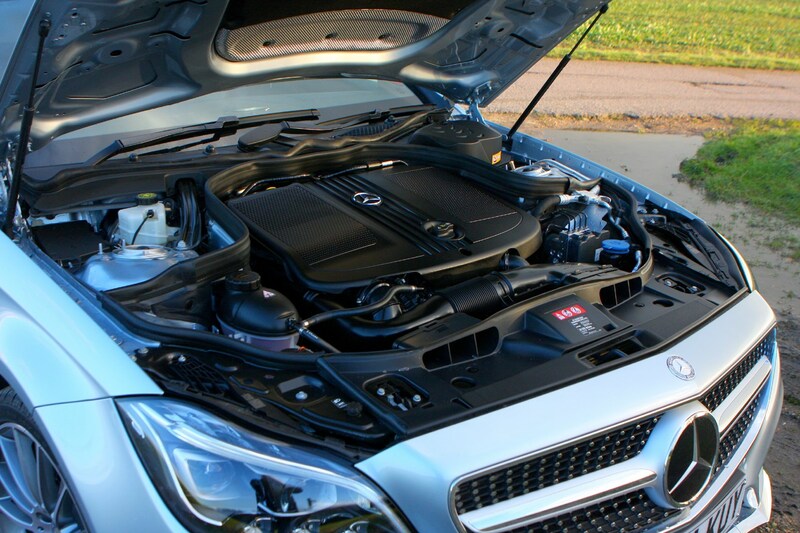 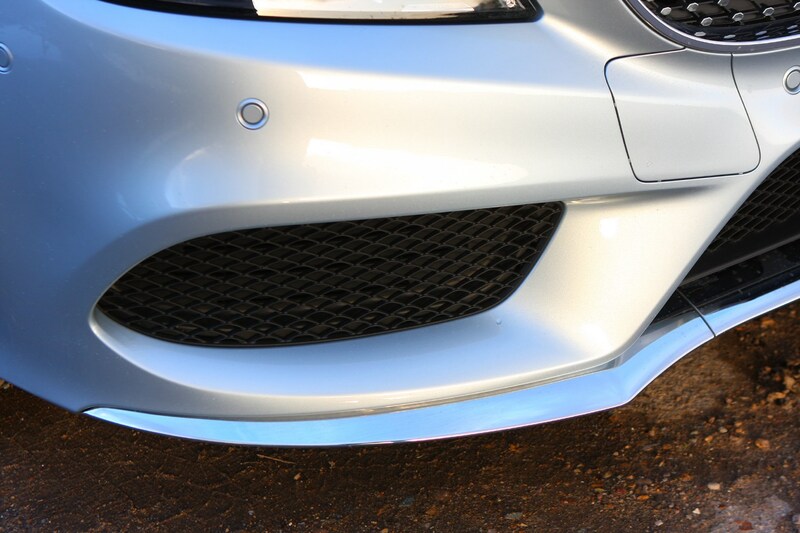 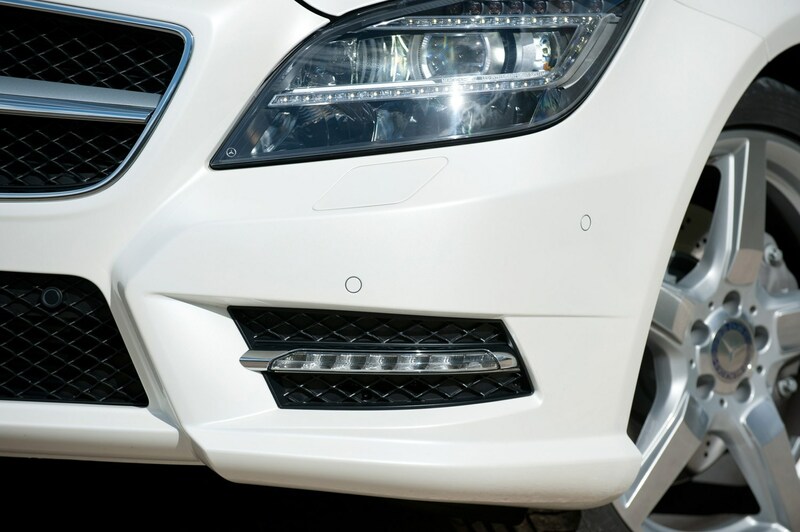 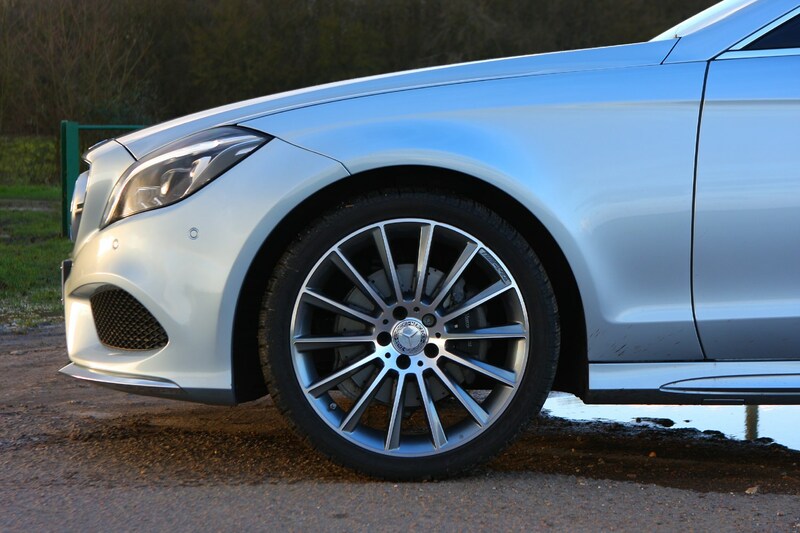 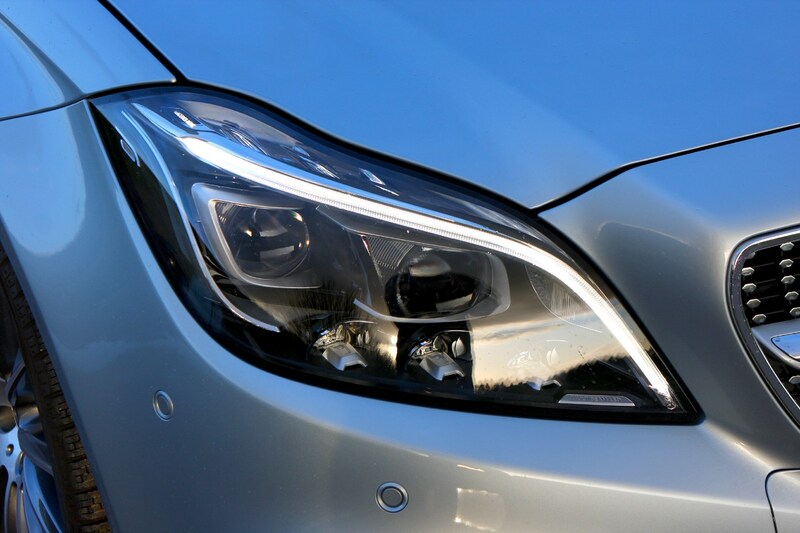 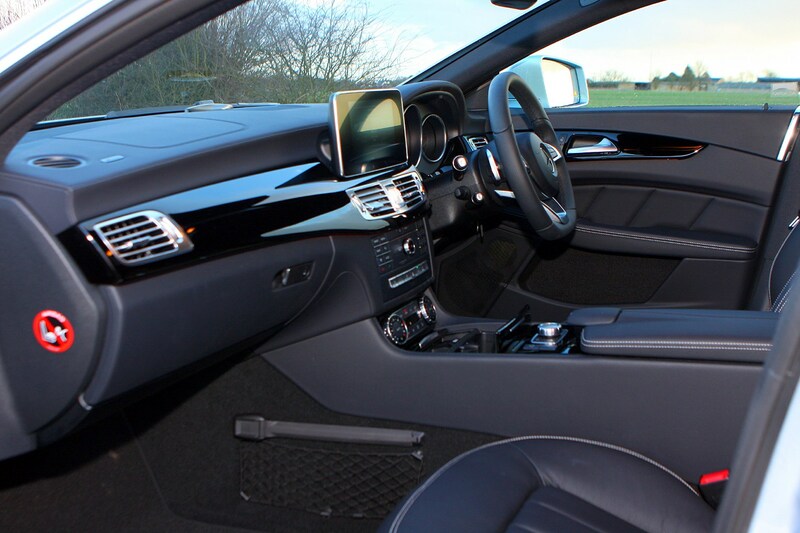 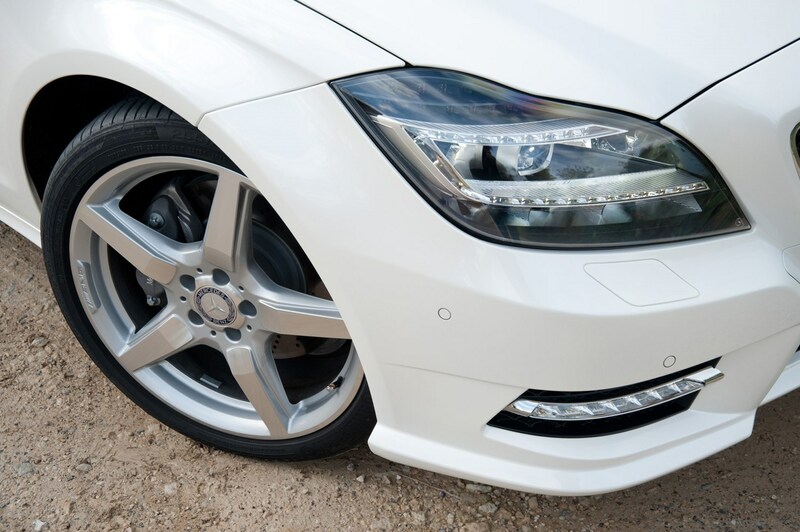 If you are expecting cheap insurance and low maintenance costs then be prepared for a shock because Mercedes dealers will be pricey and cars with higher performance levels will command substantial insurance premiums. 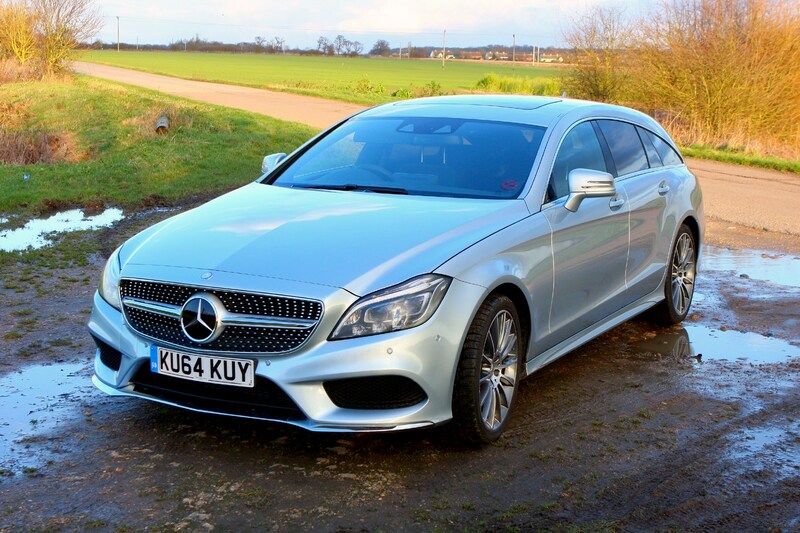 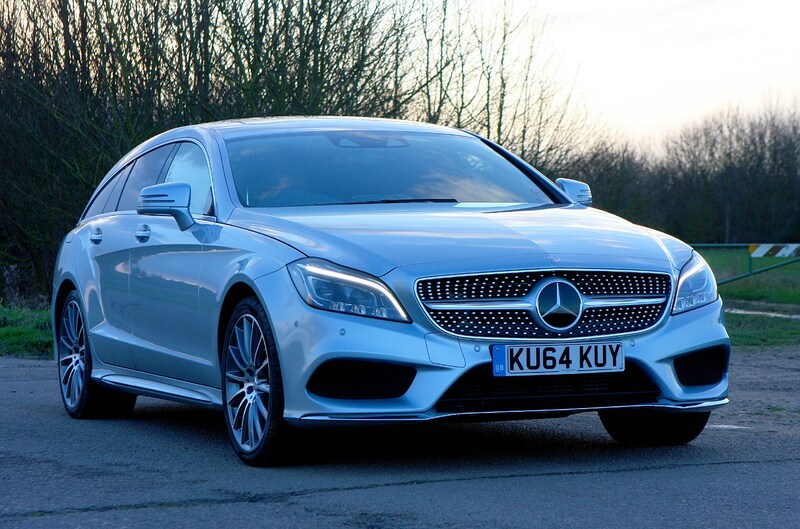 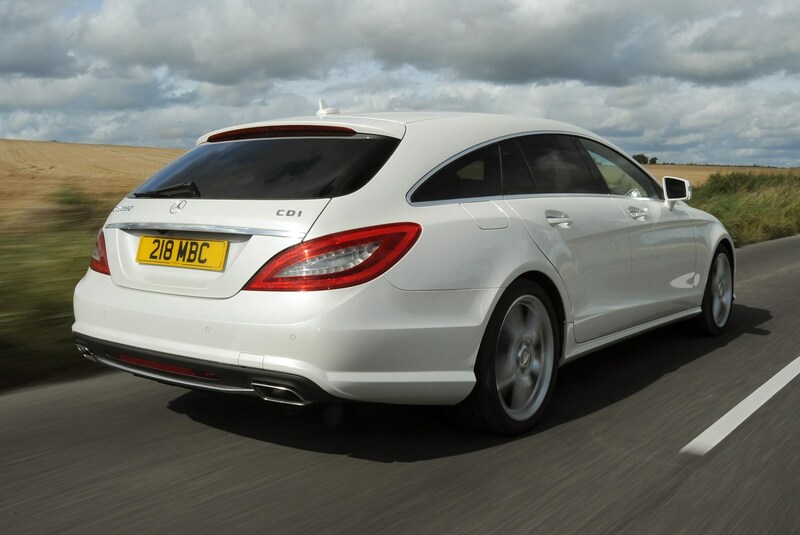 For the cheapest Mercedes-Benz CLS running costs go for the 250 CDI that can potentially achieve 53.2mpg on average, which is pretty impressive for a car this size. 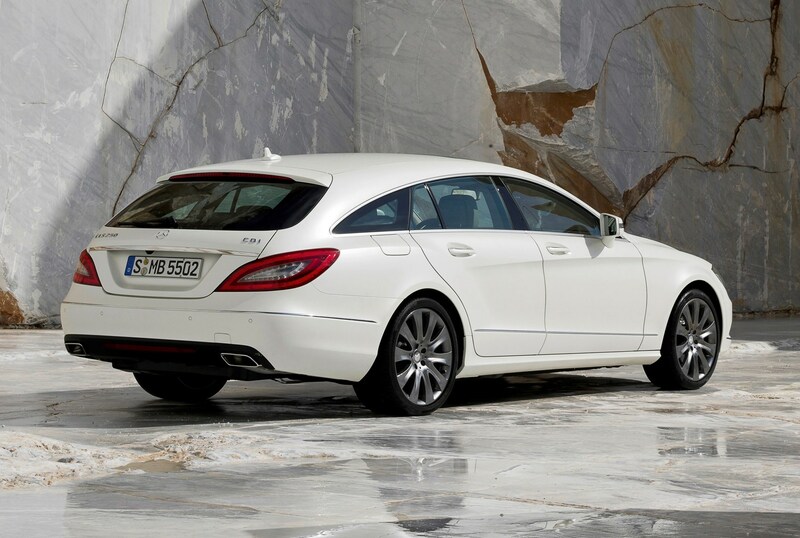 The 350 CDI is next up with 47mpg. 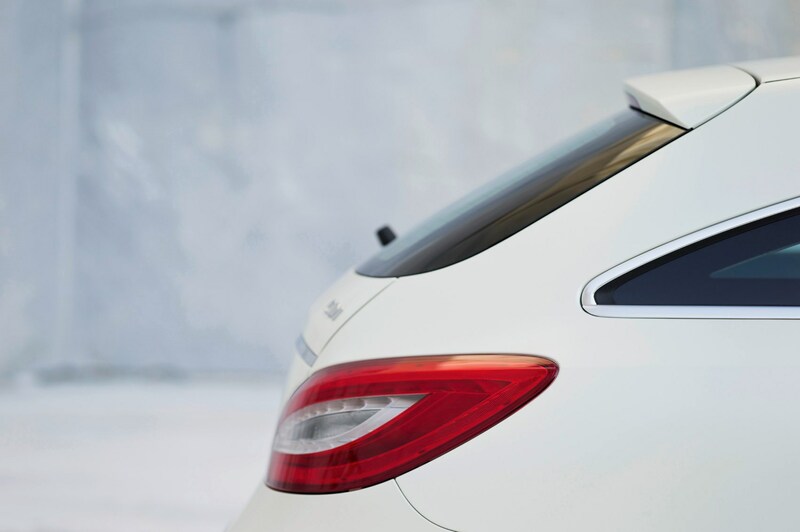 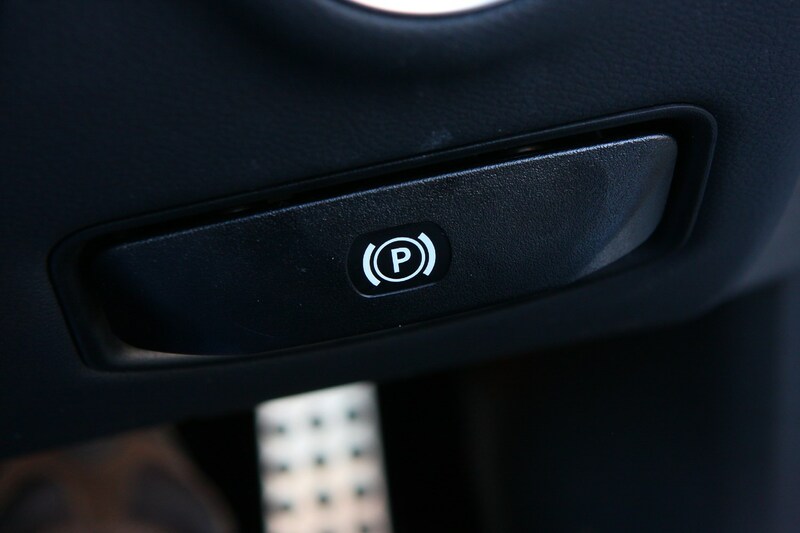 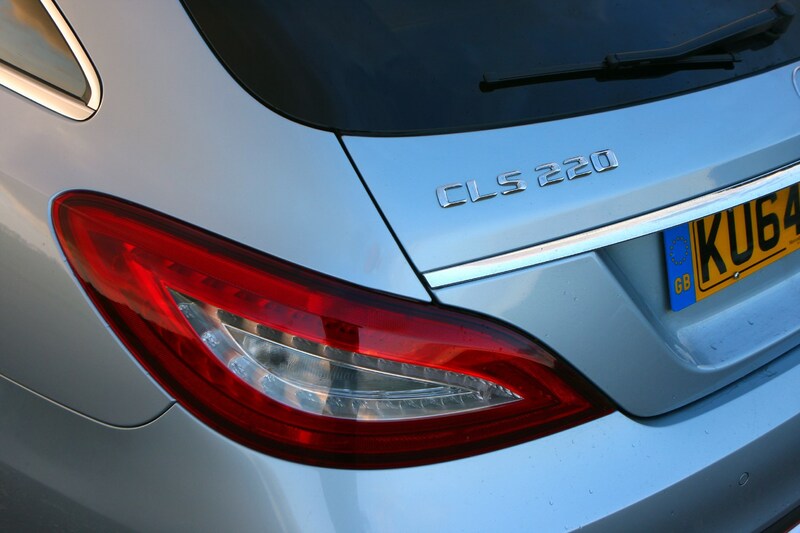 Choose a post 2104 model though and you have the option of a 220 BlueTEC, the 2.1-litre four-cylinder diesel combining with the new 9G-Tronic nine-speed automatic gearbox to return up to 58mpg. 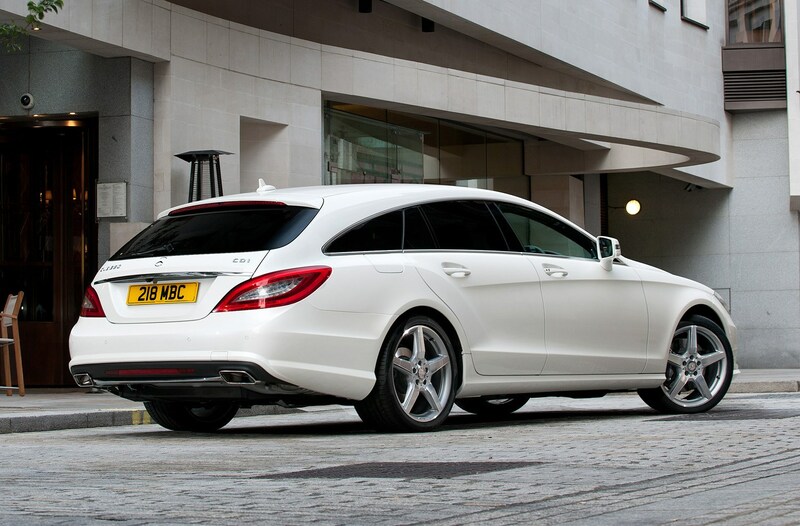 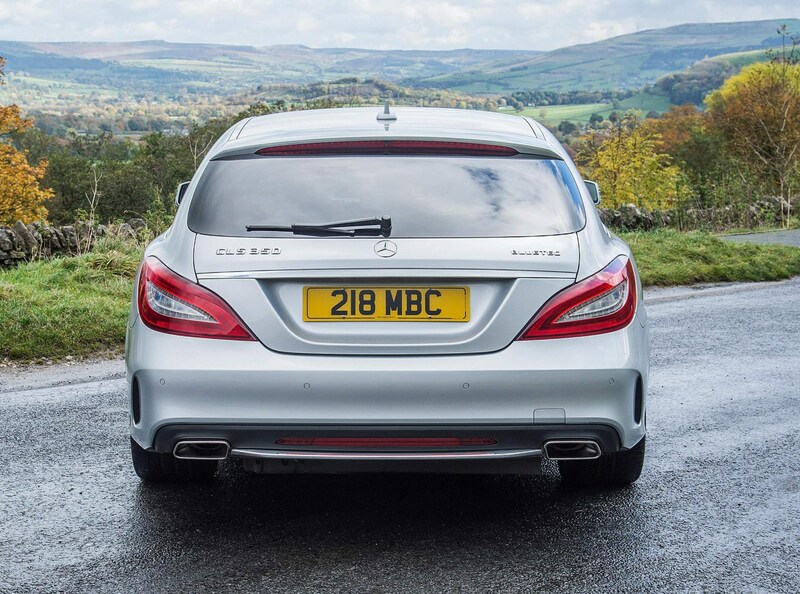 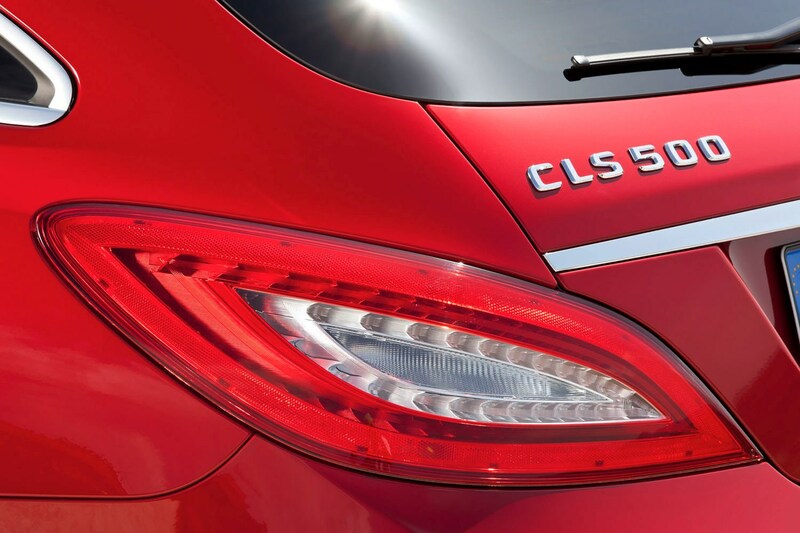 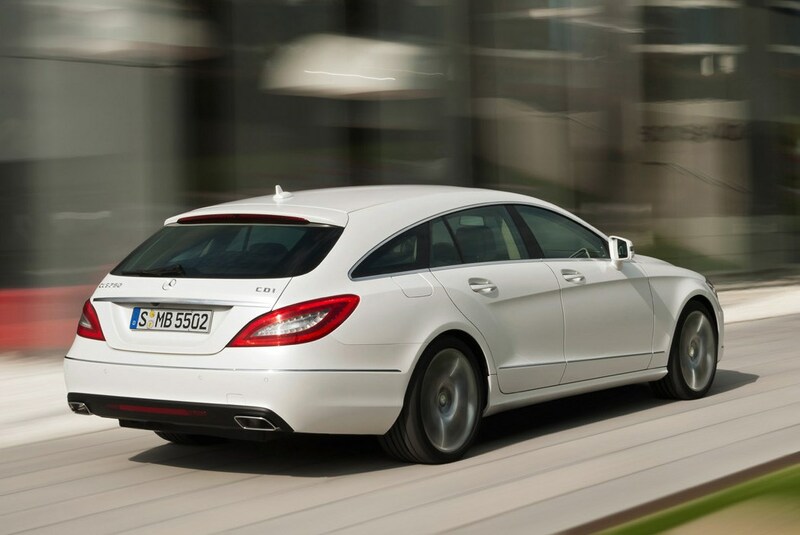 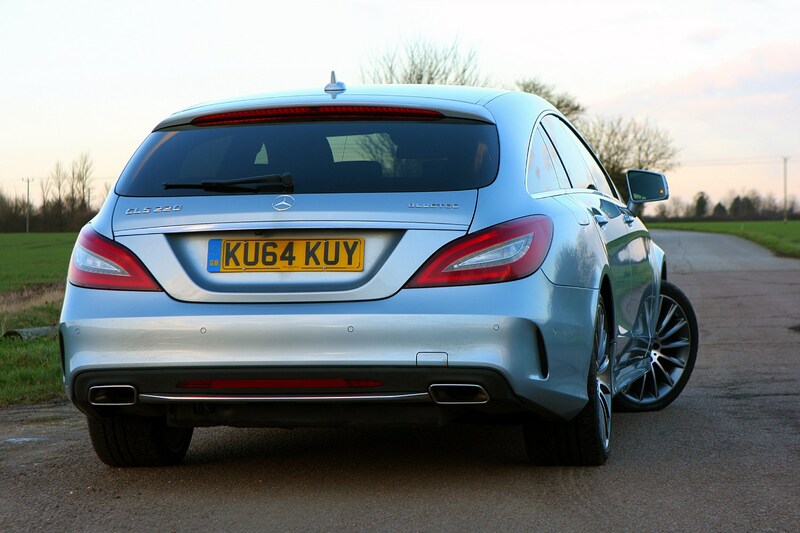 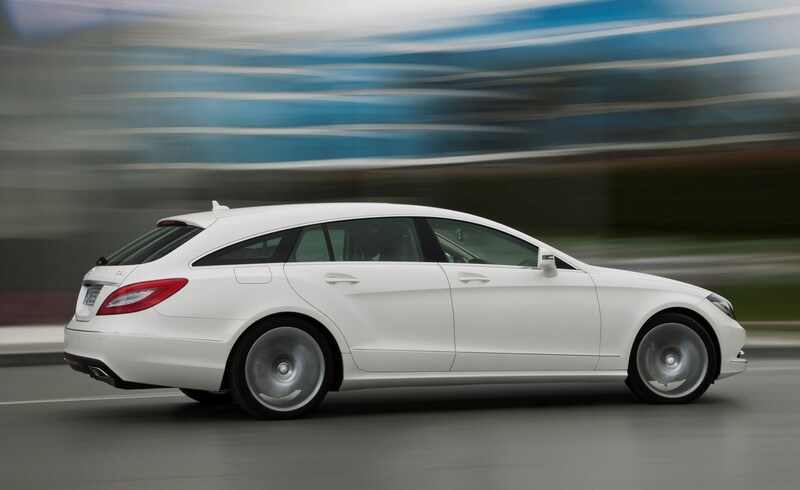 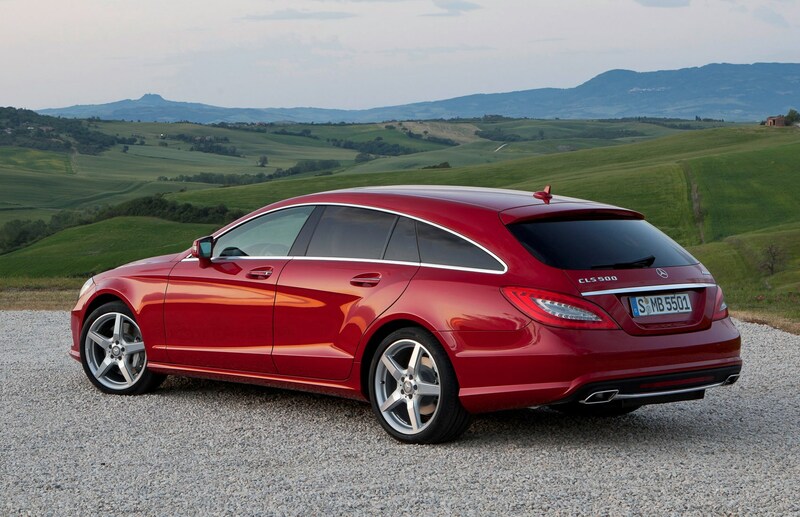 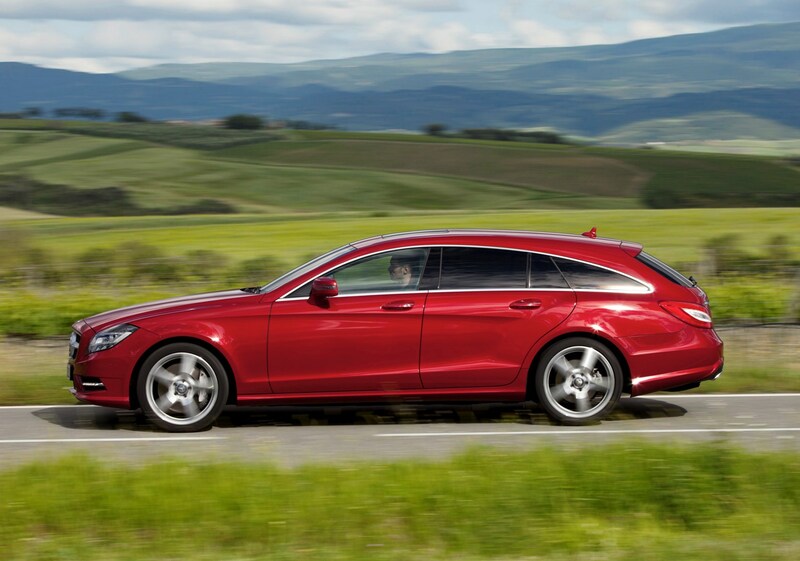 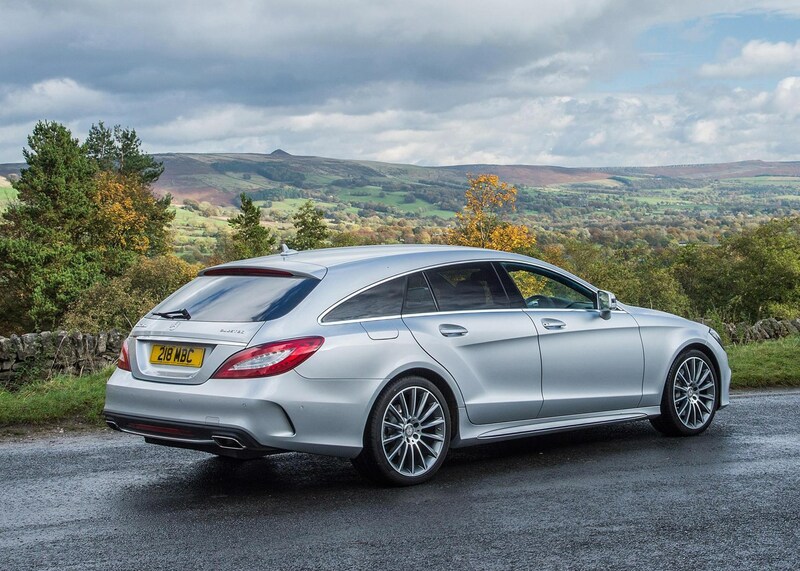 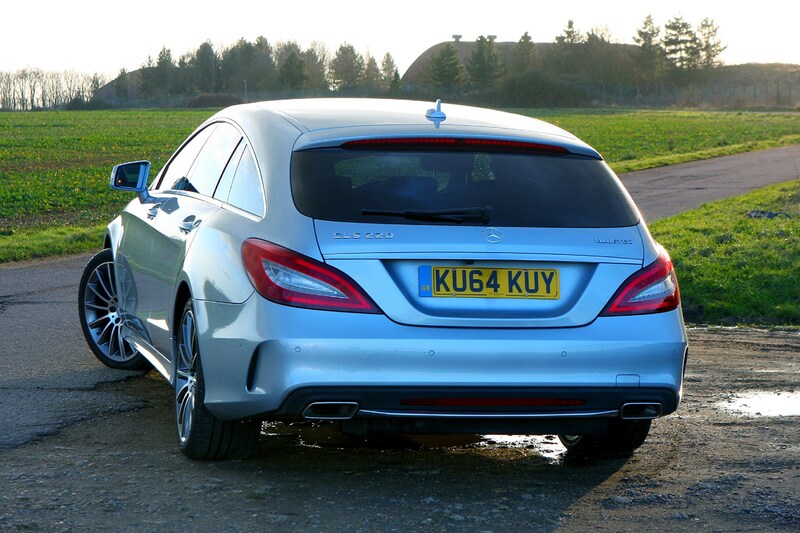 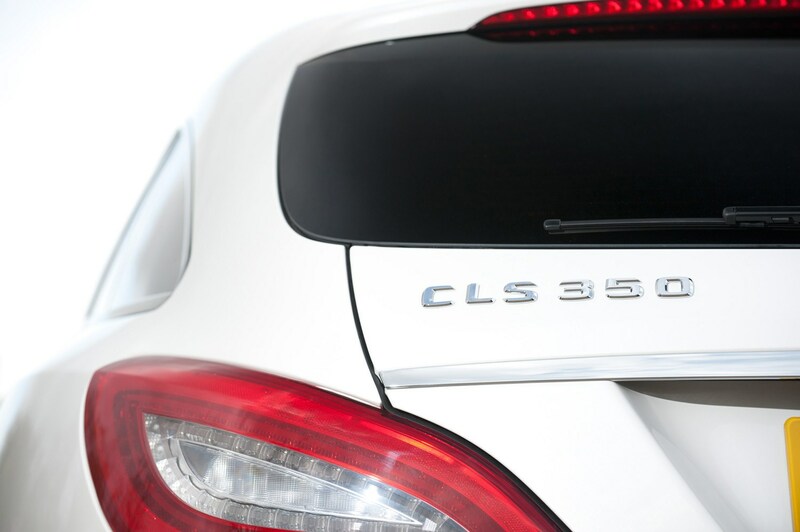 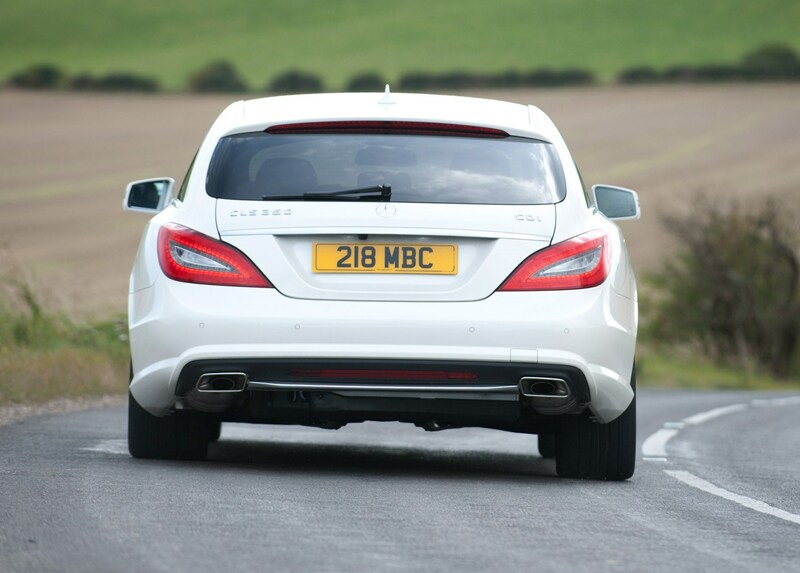 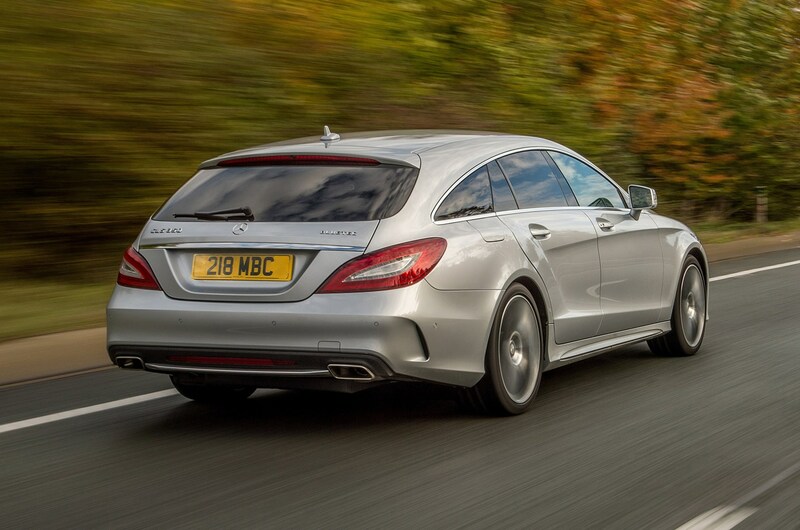 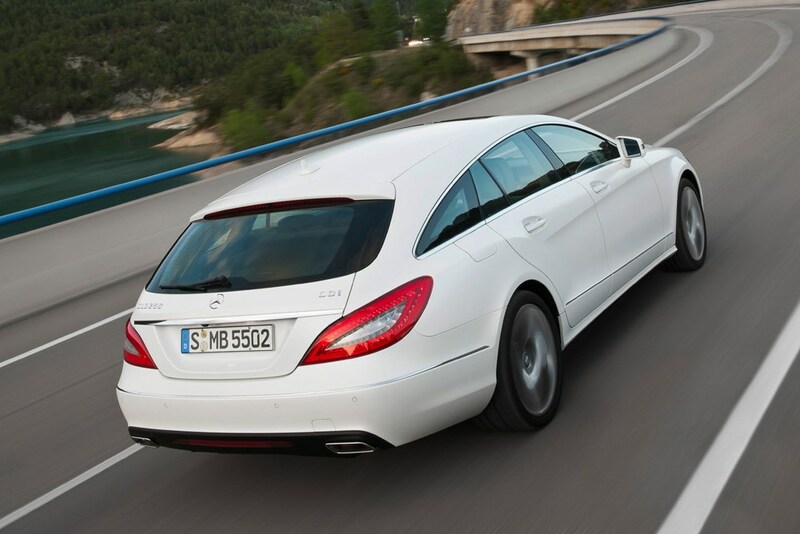 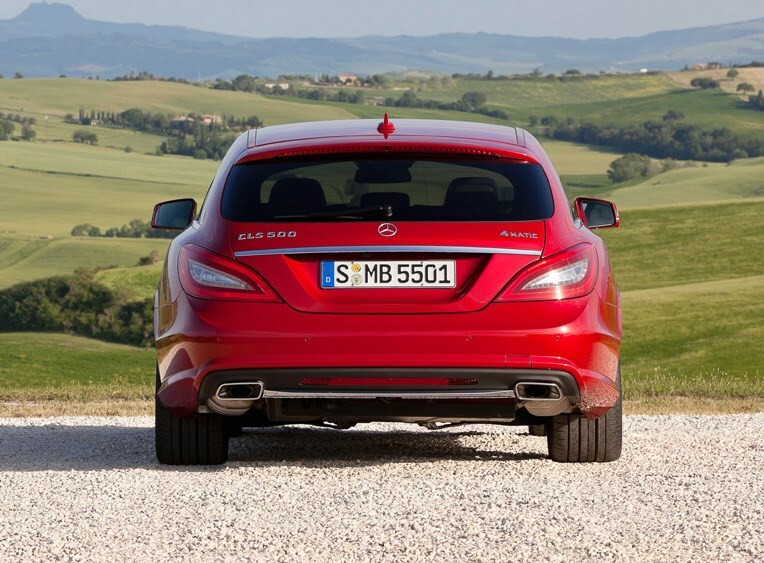 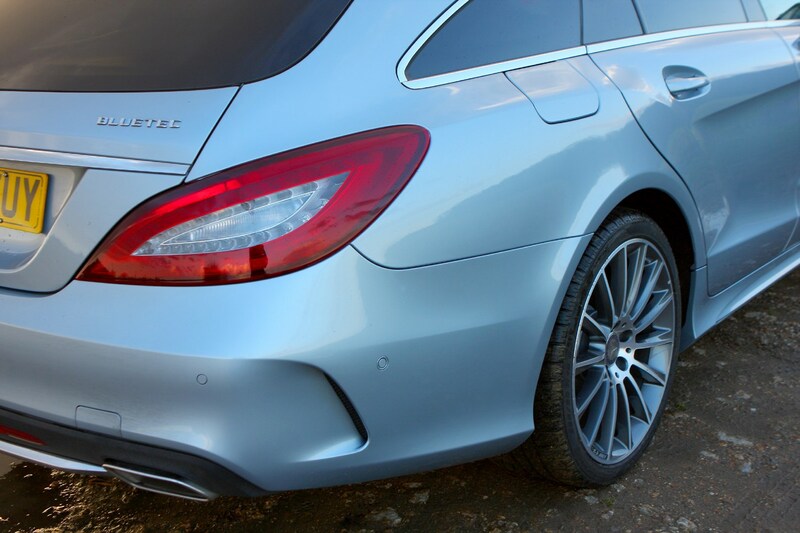 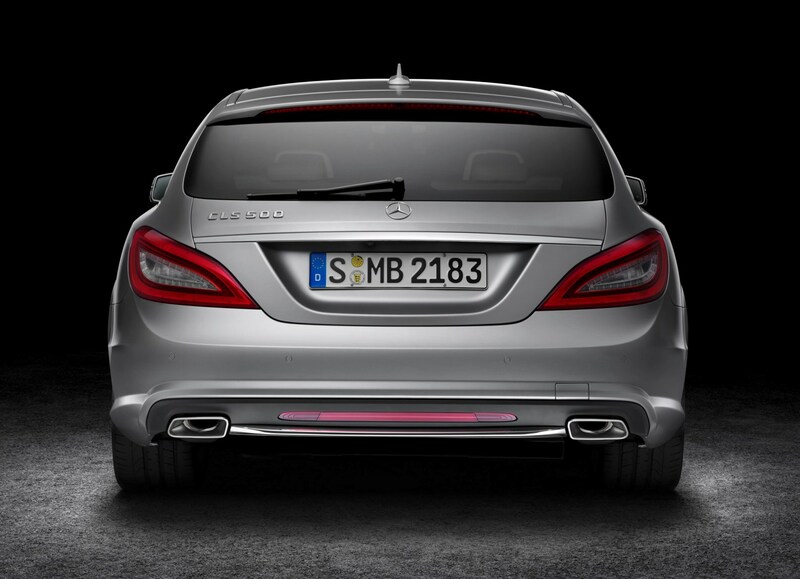 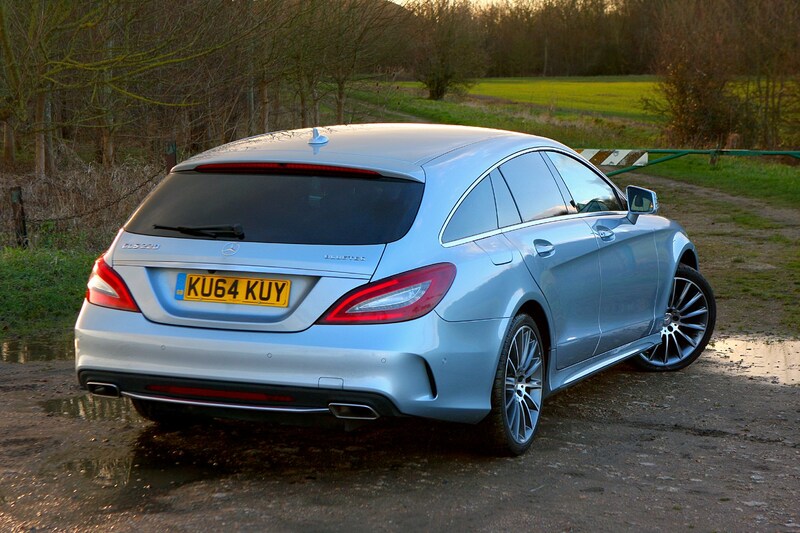 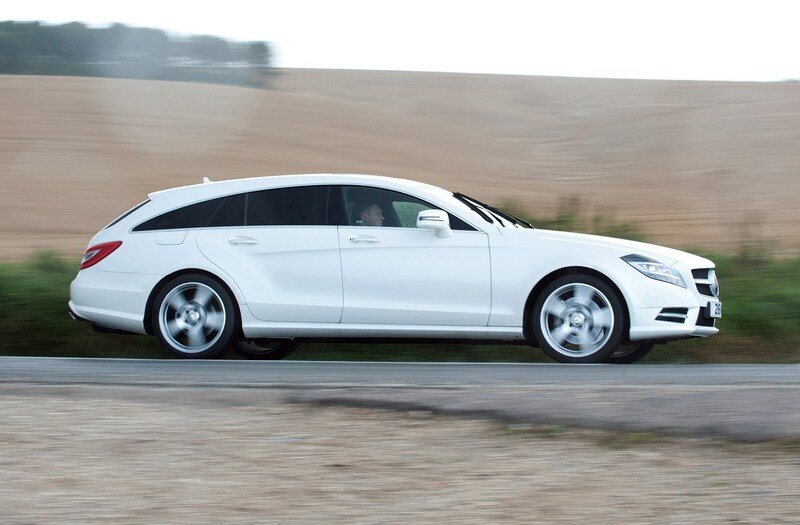 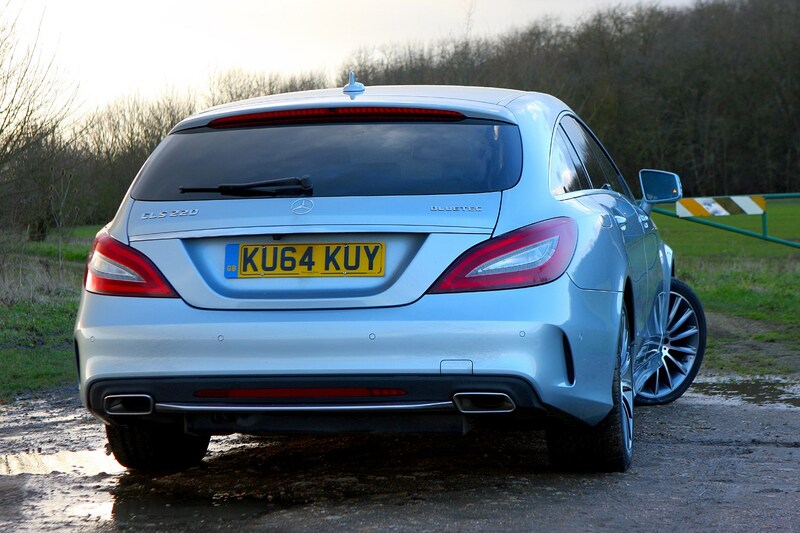 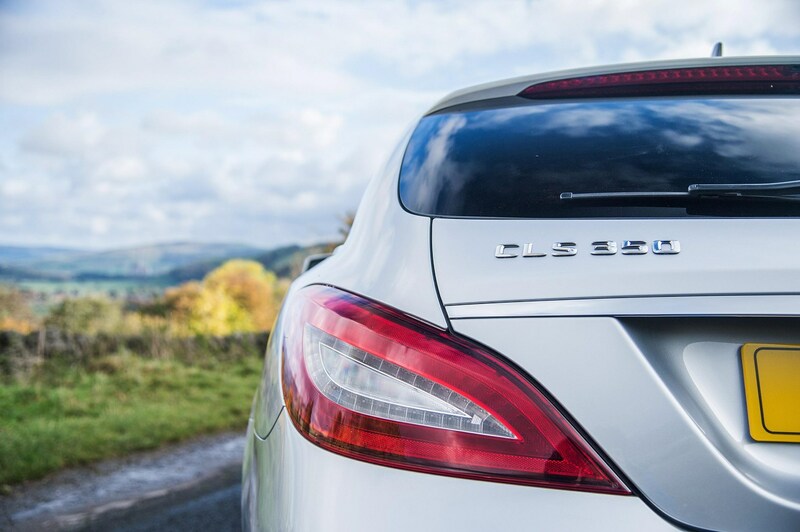 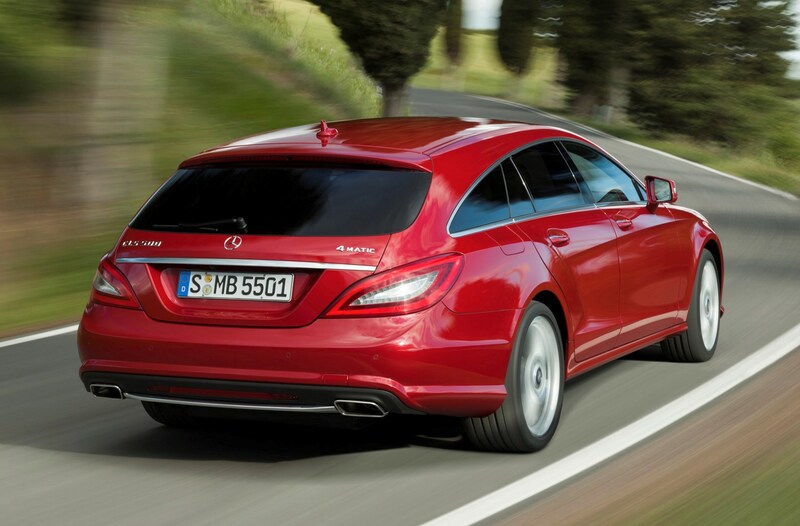 Of course, Mercedes-Benz CLS Shooting Brake emissions levels are lowest with the 250 CDI Blue EFFICIENCY that spits out CO2 at a rate of 139g/km. 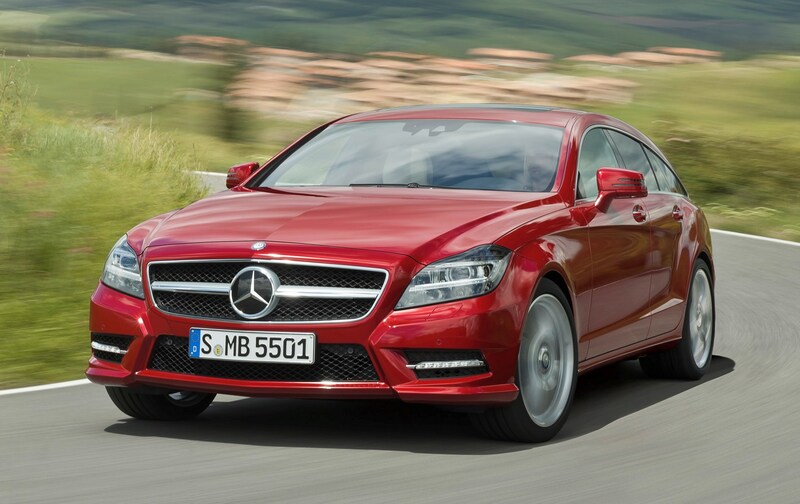 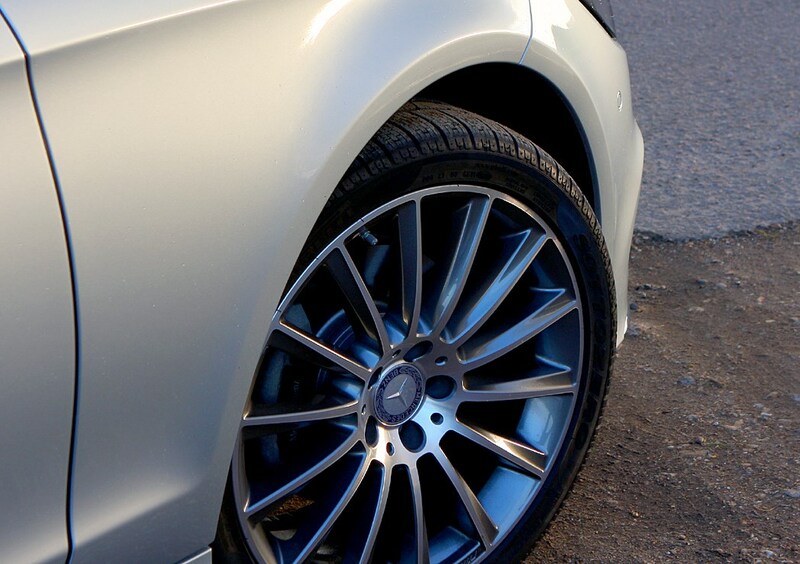 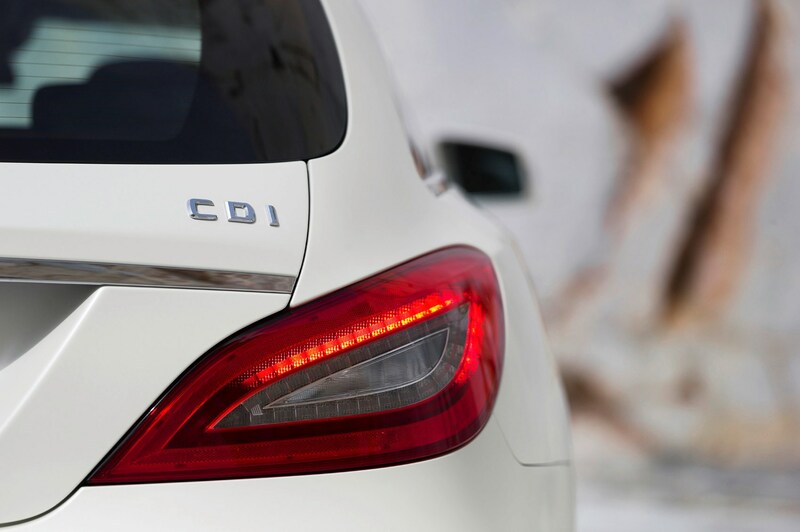 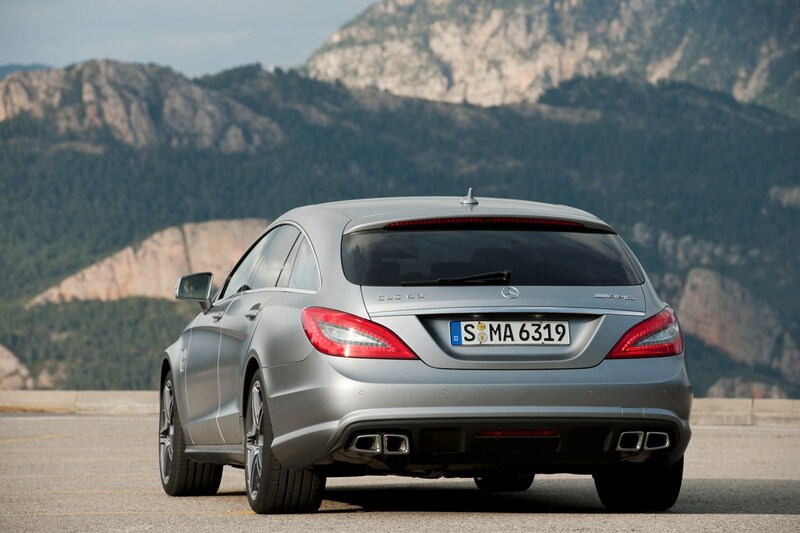 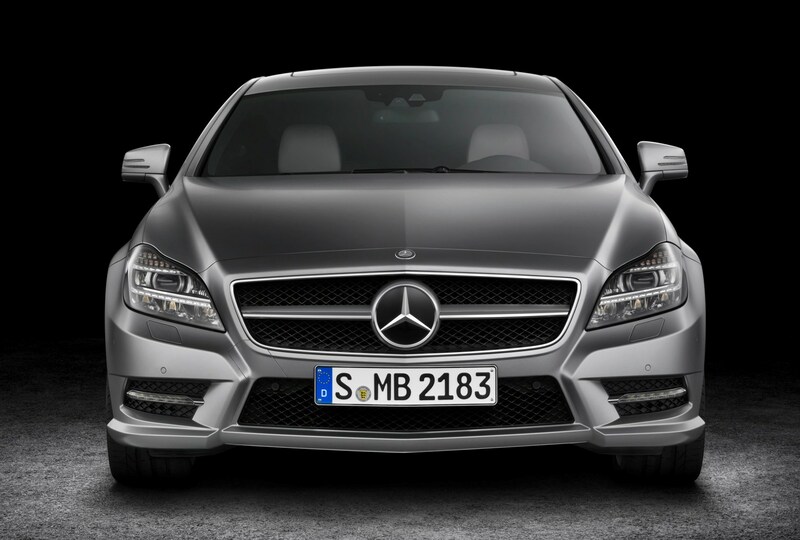 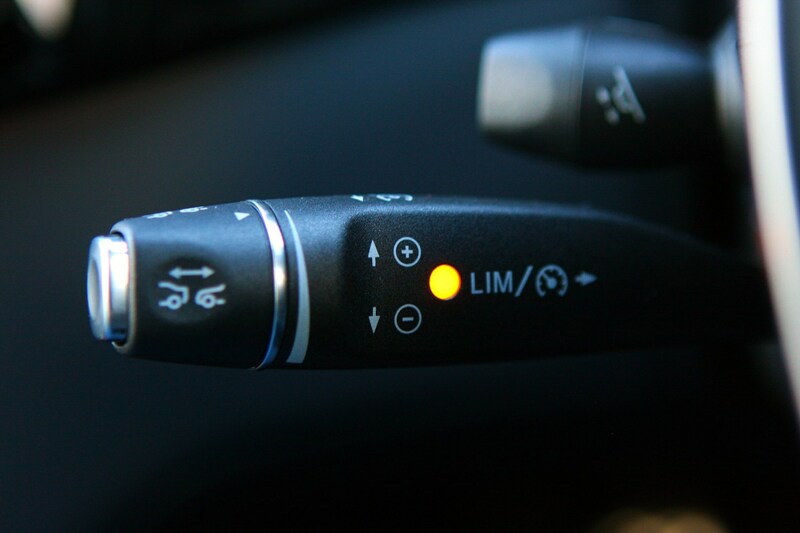 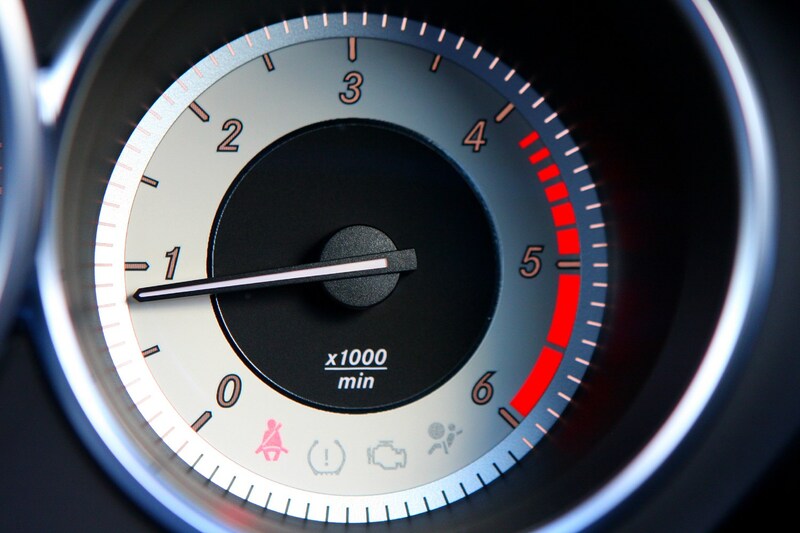 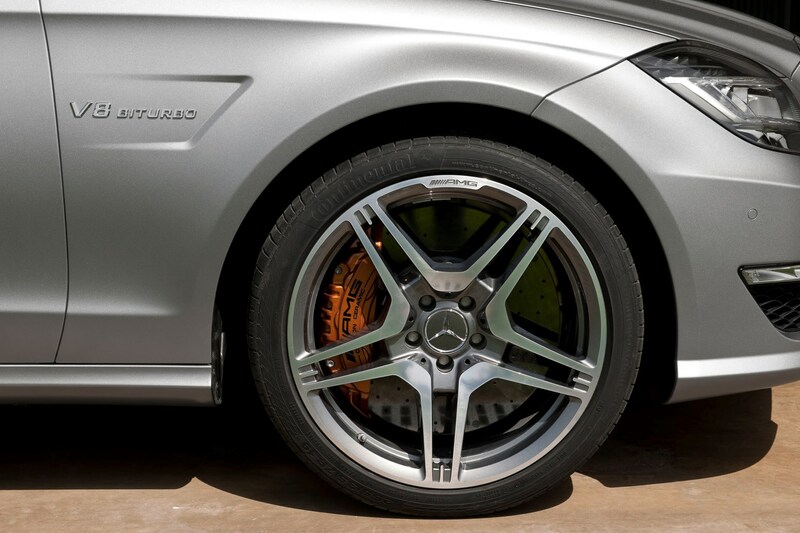 The 350 CDI has CO2 emissions of 161g/km and the C63’s emits 235g/km. 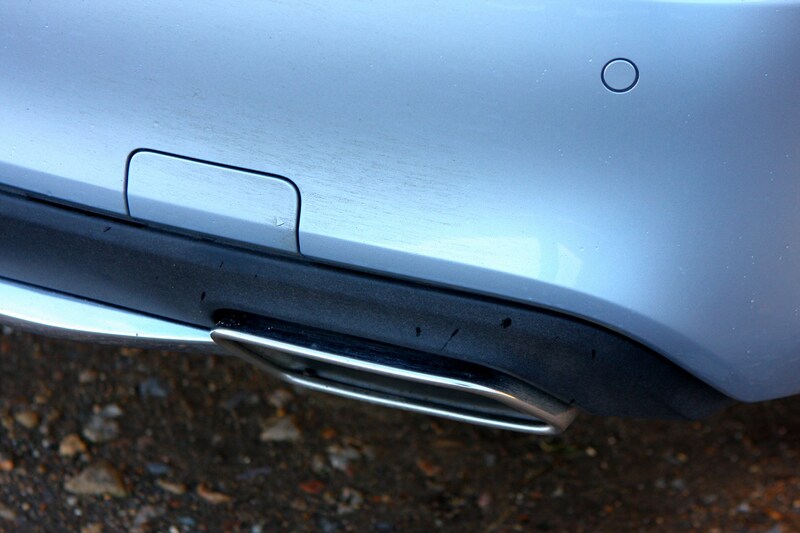 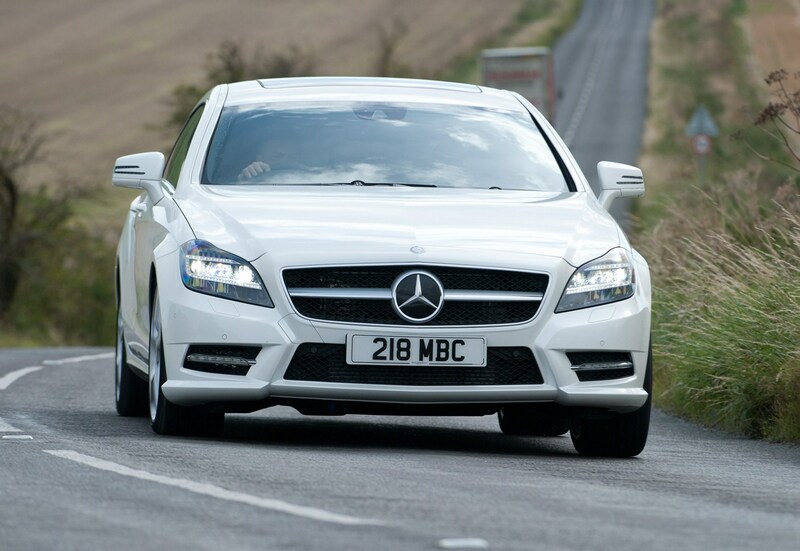 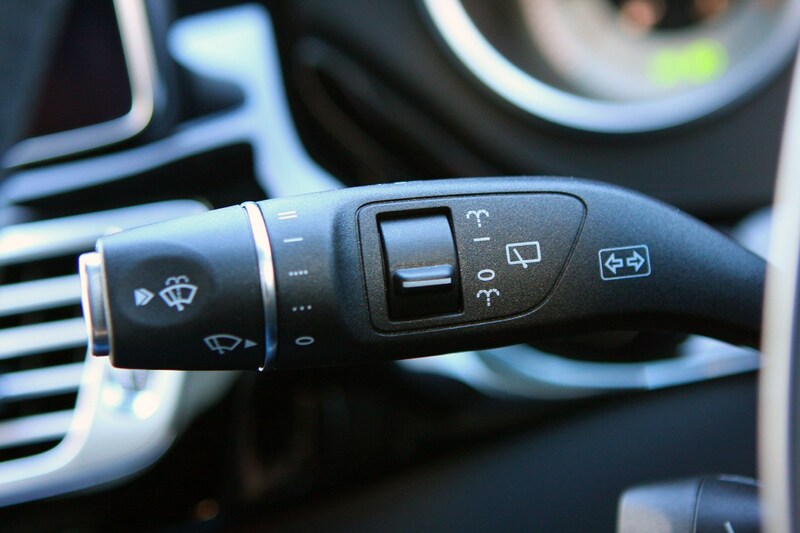 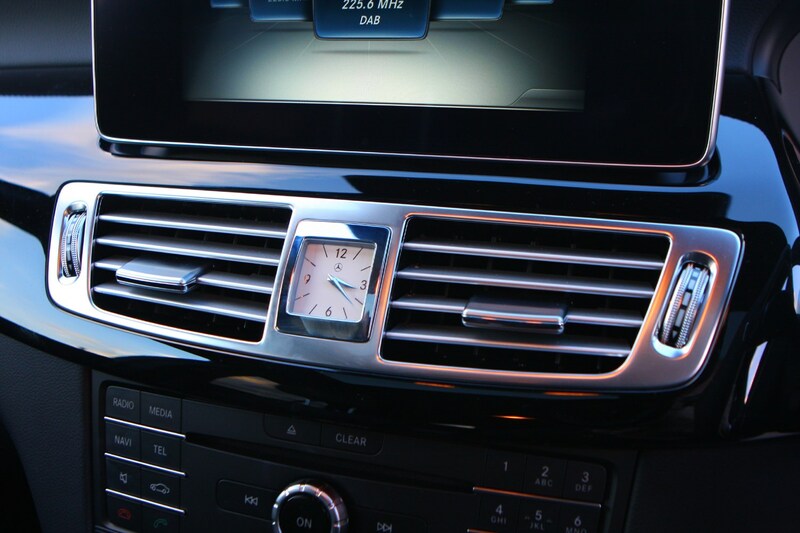 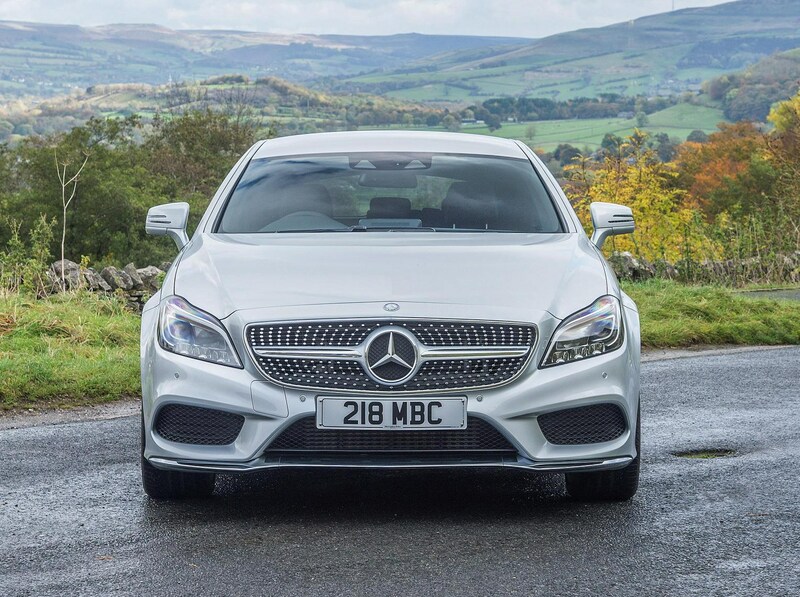 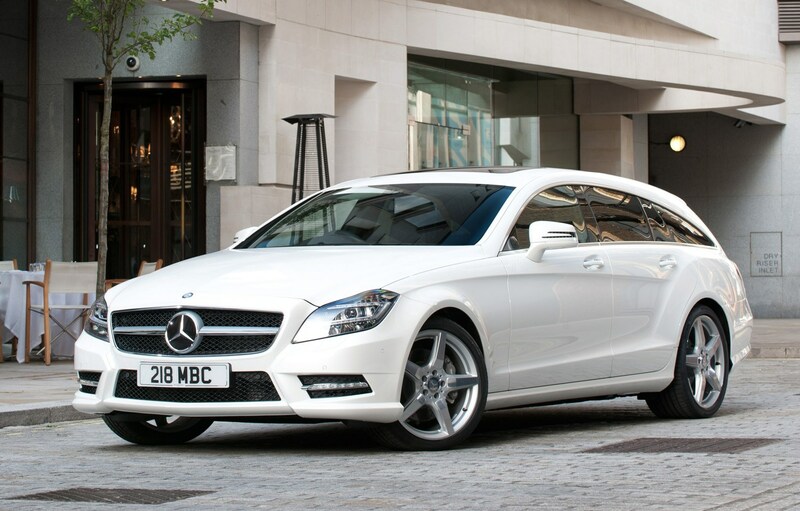 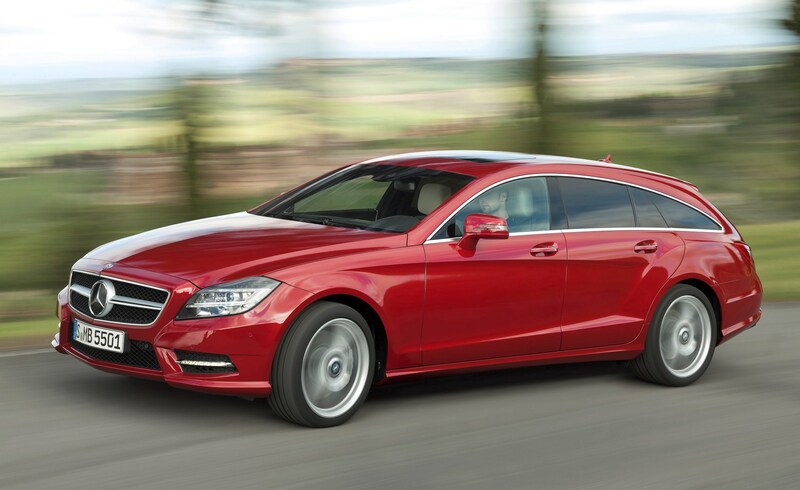 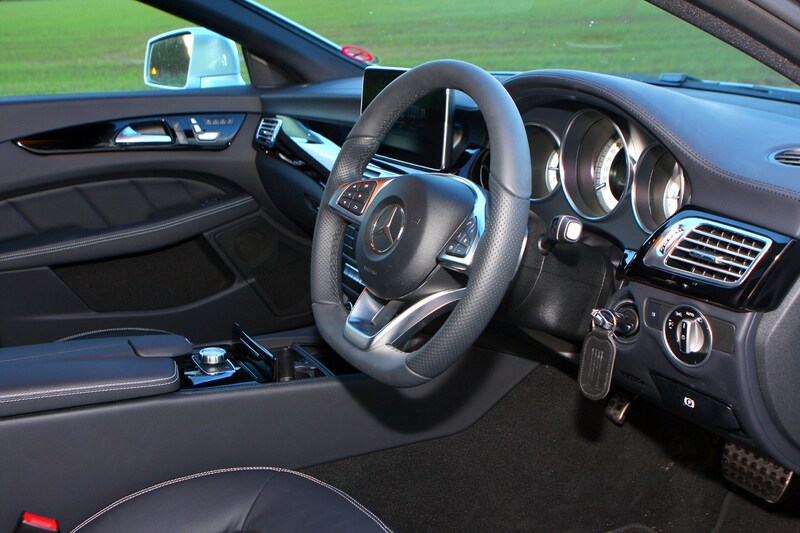 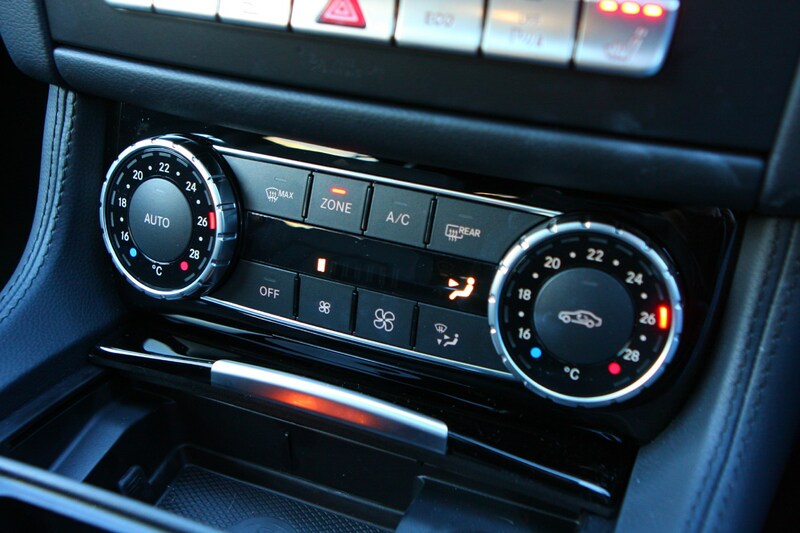 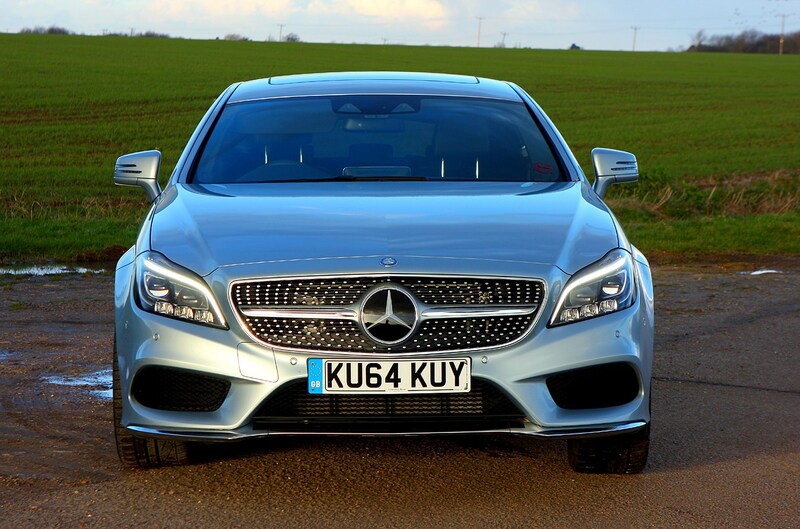 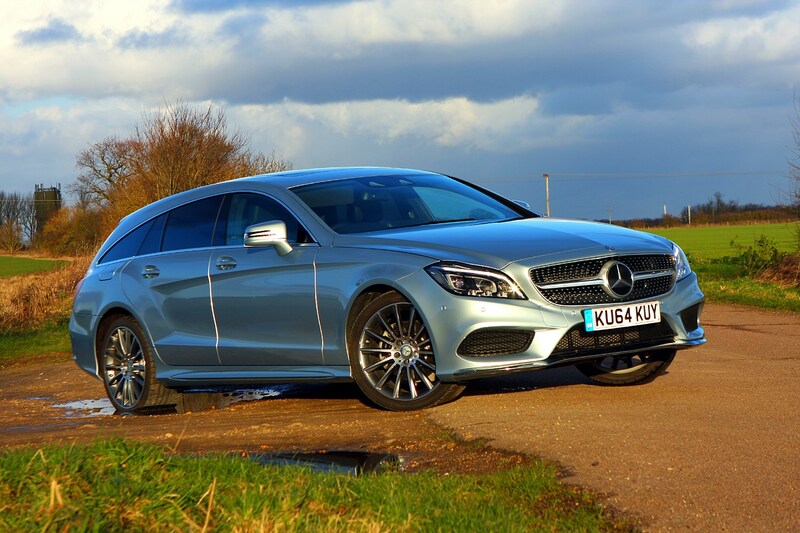 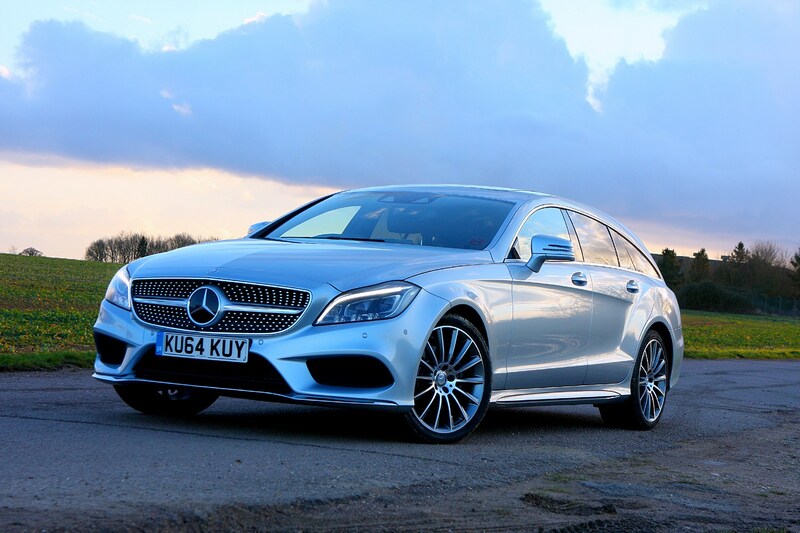 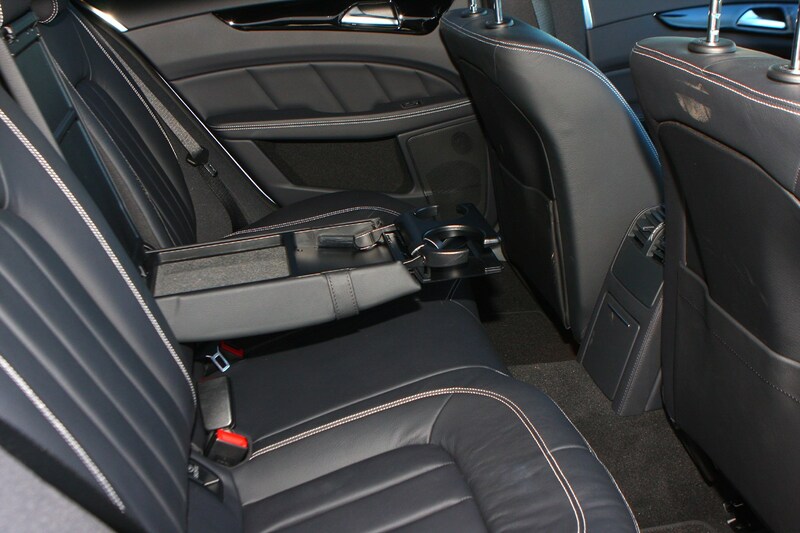 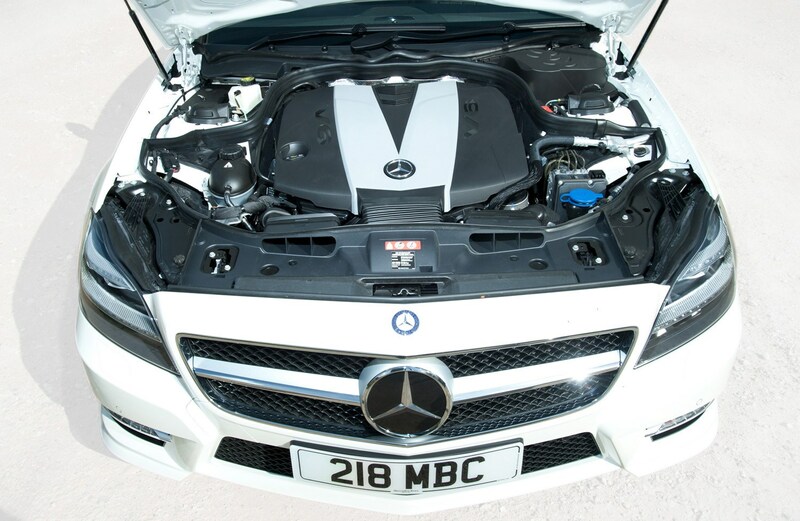 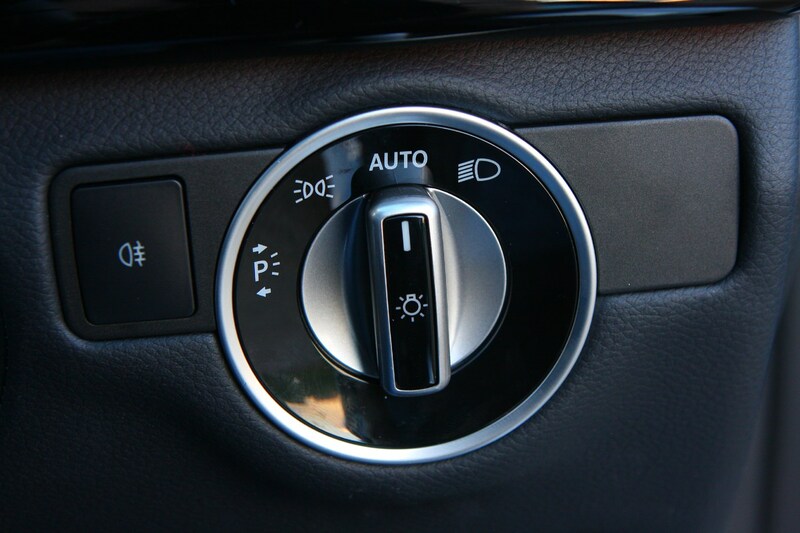 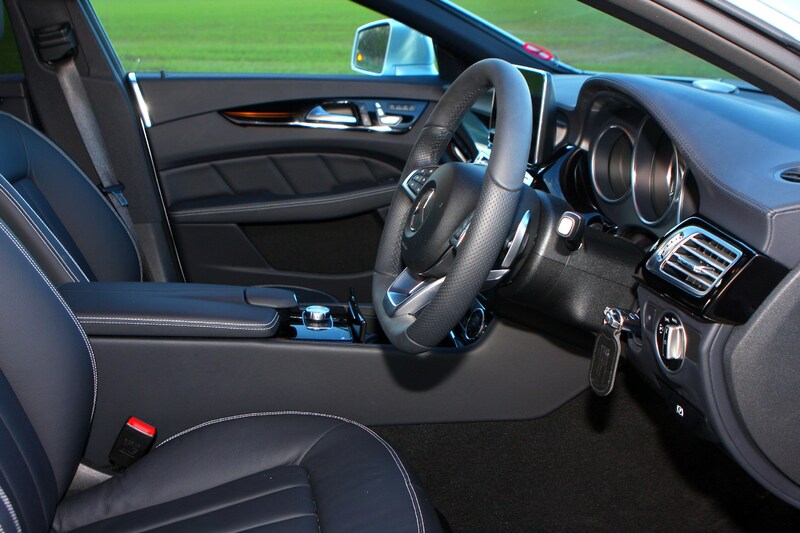 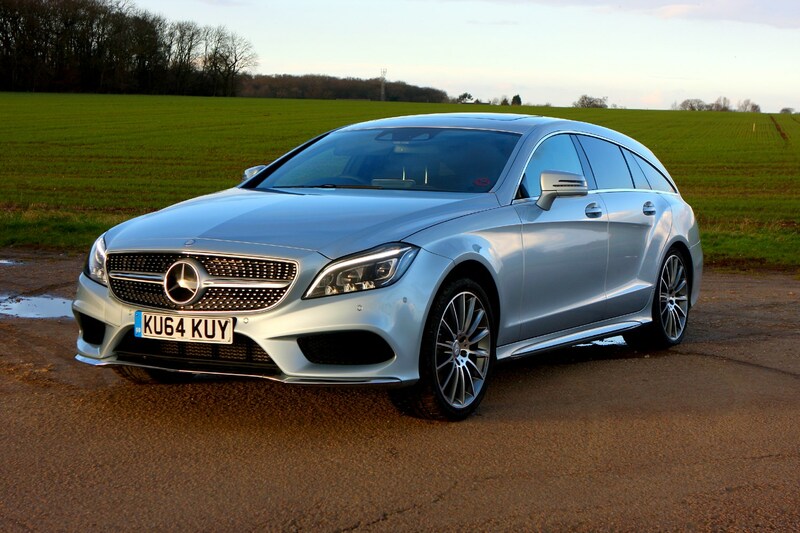 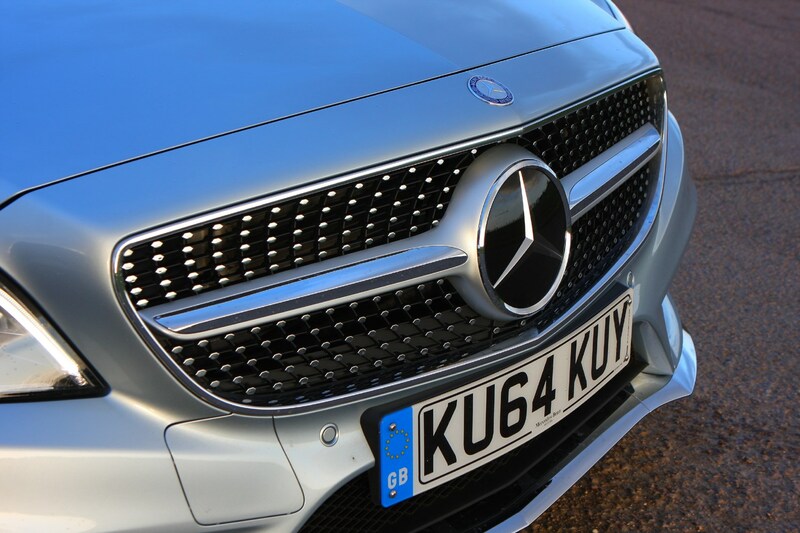 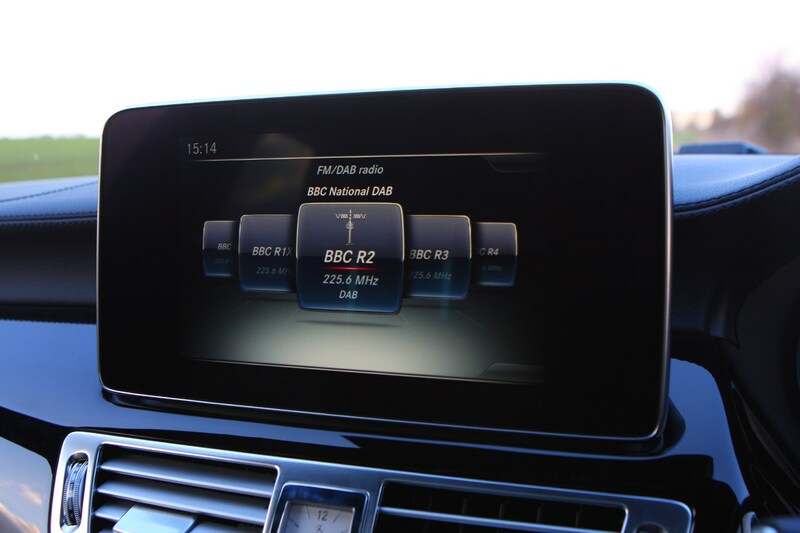 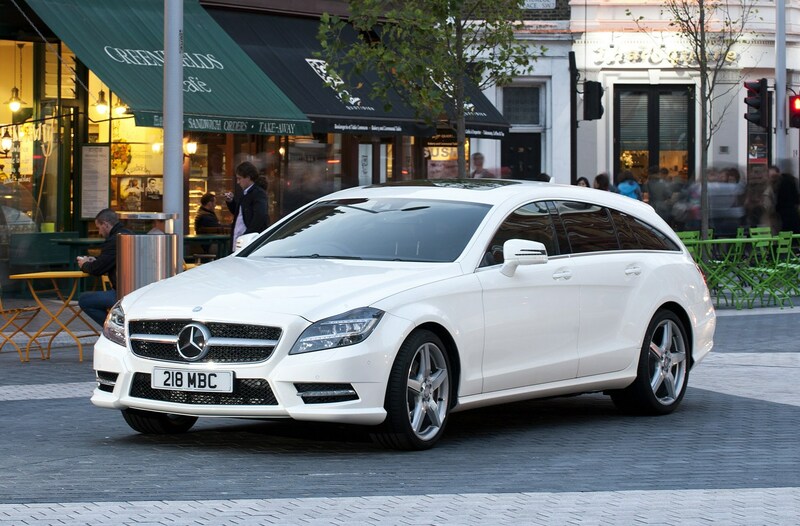 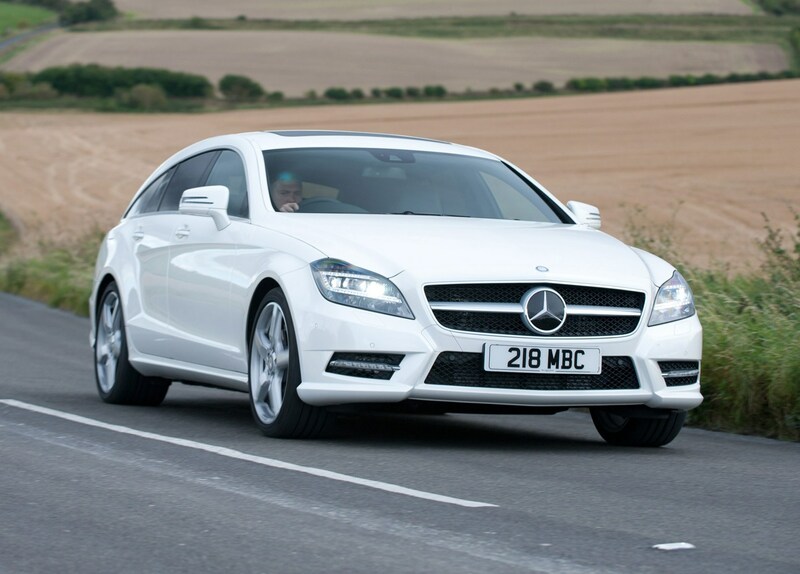 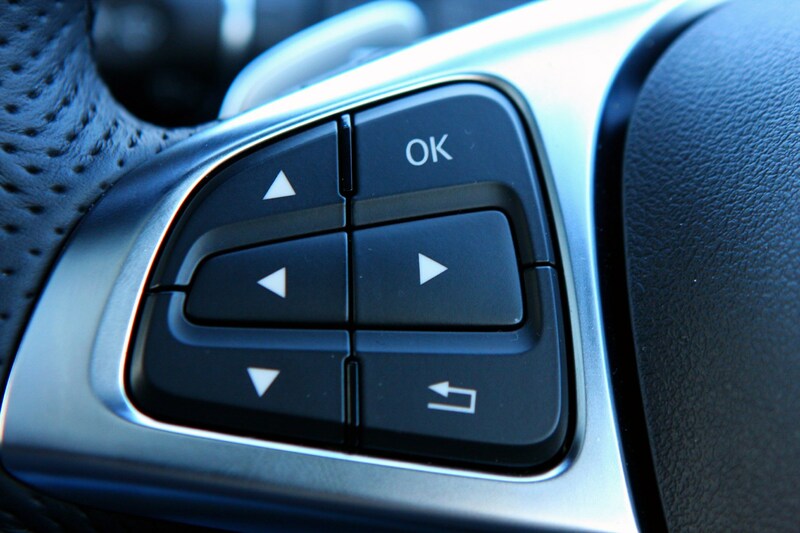 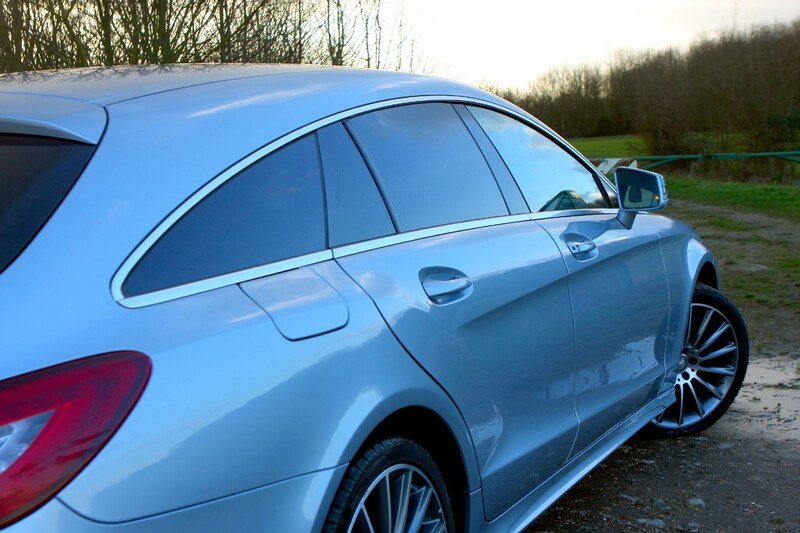 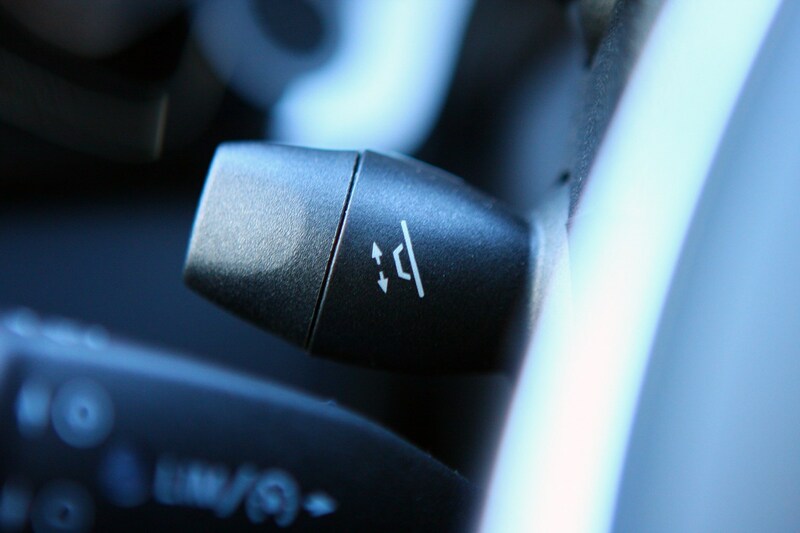 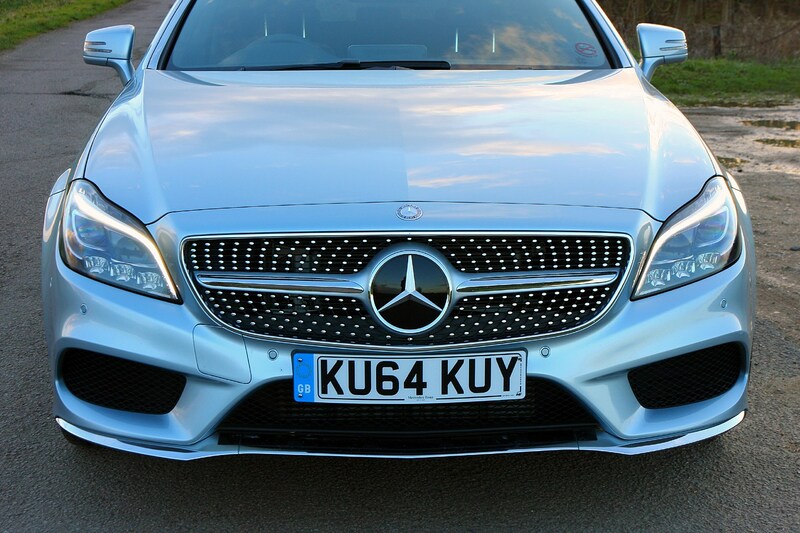 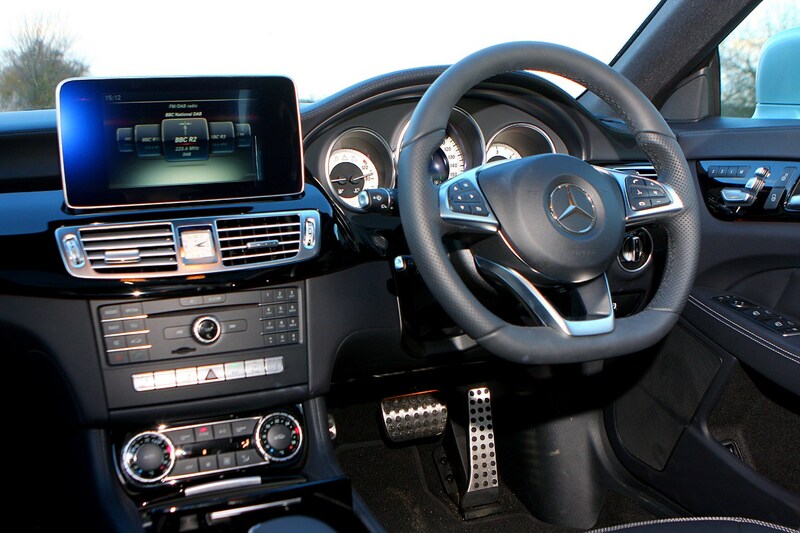 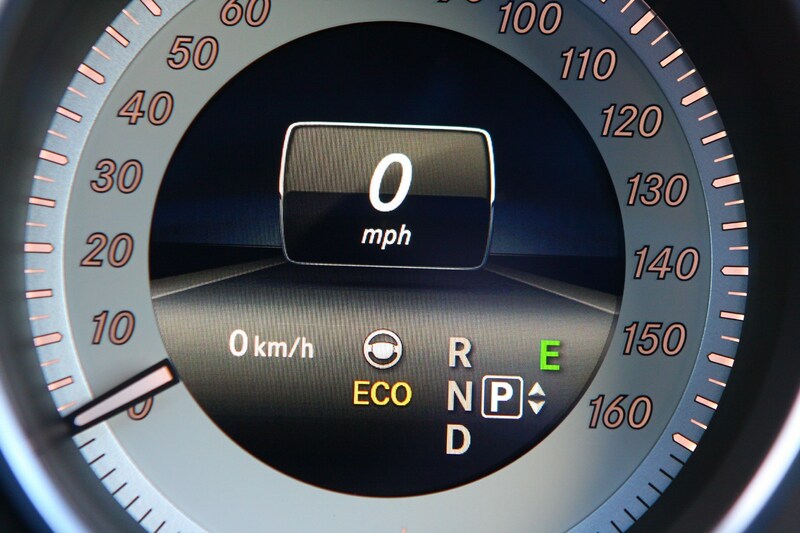 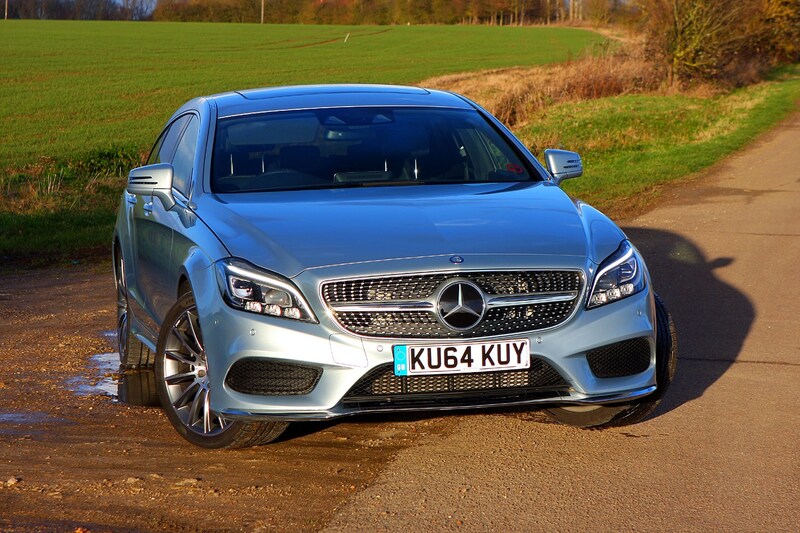 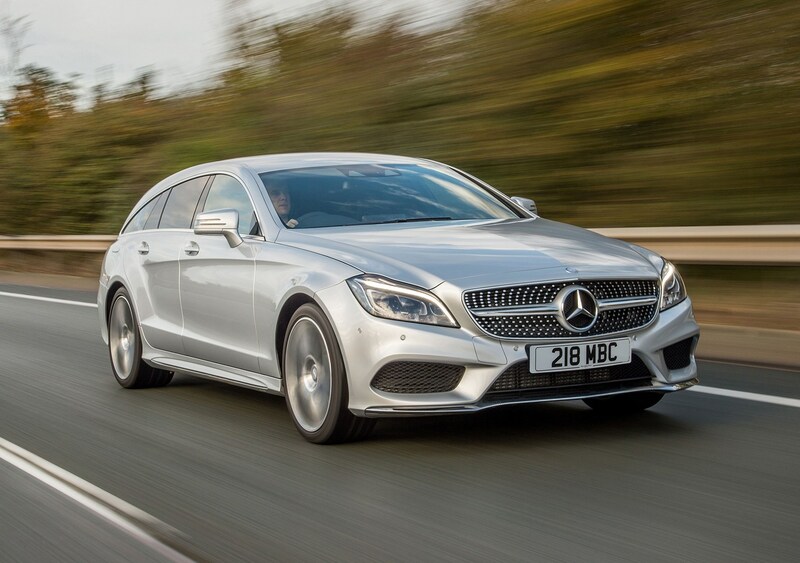 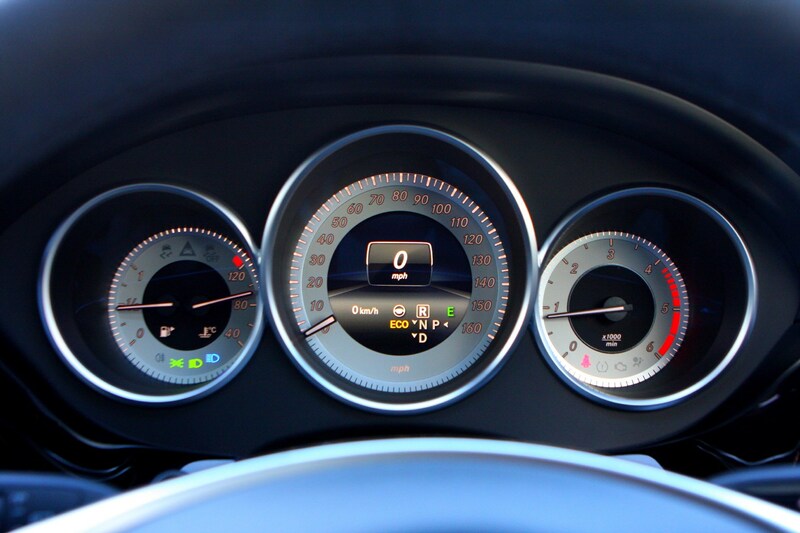 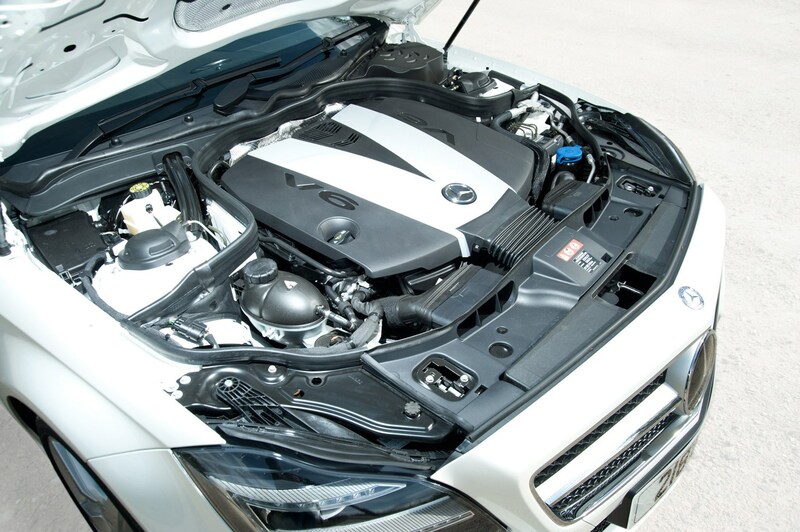 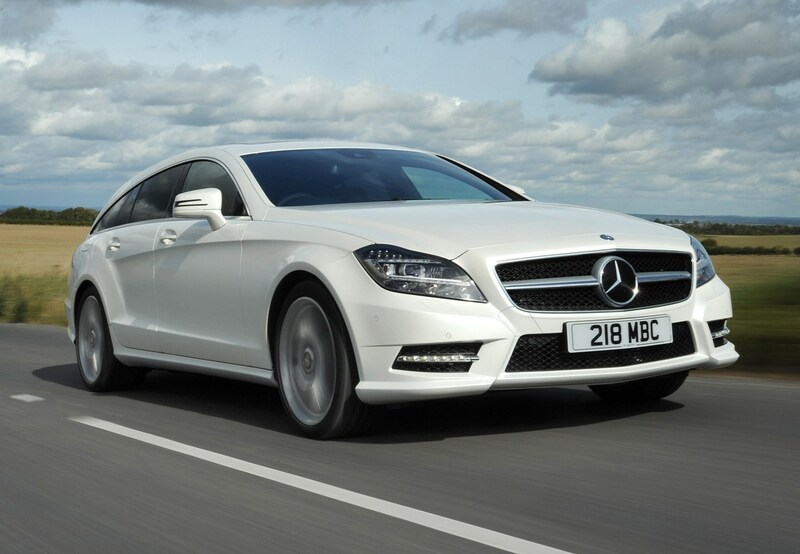 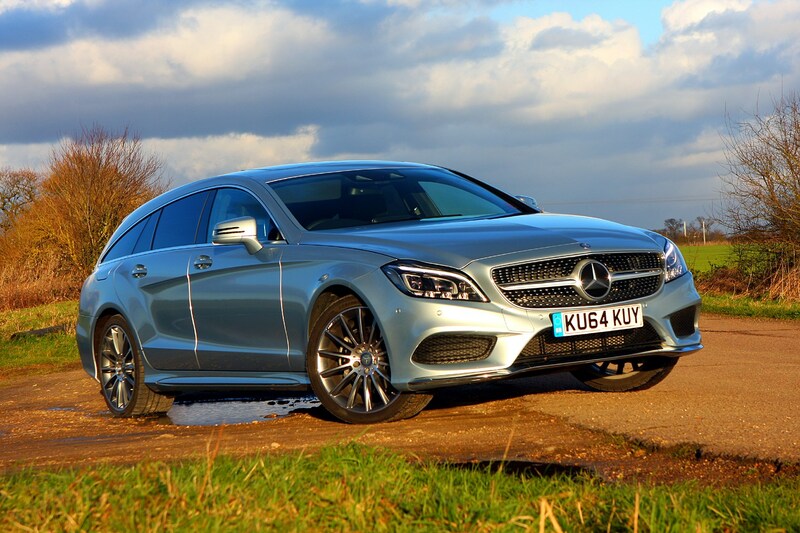 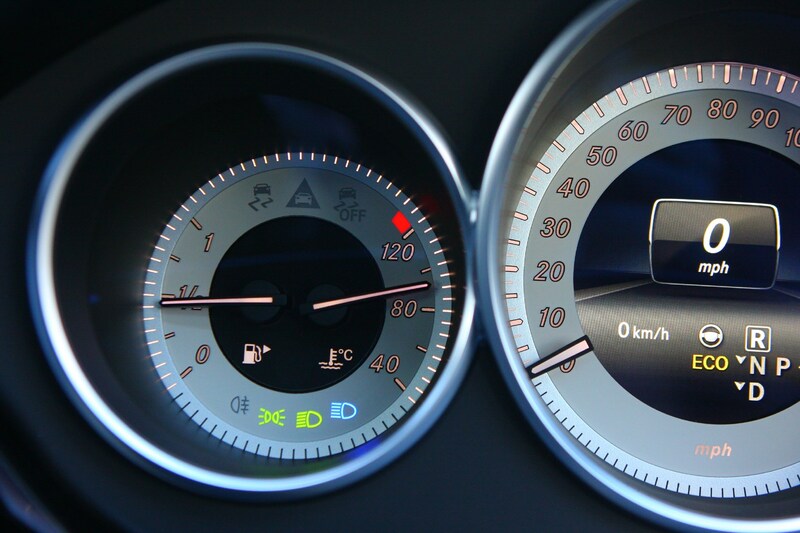 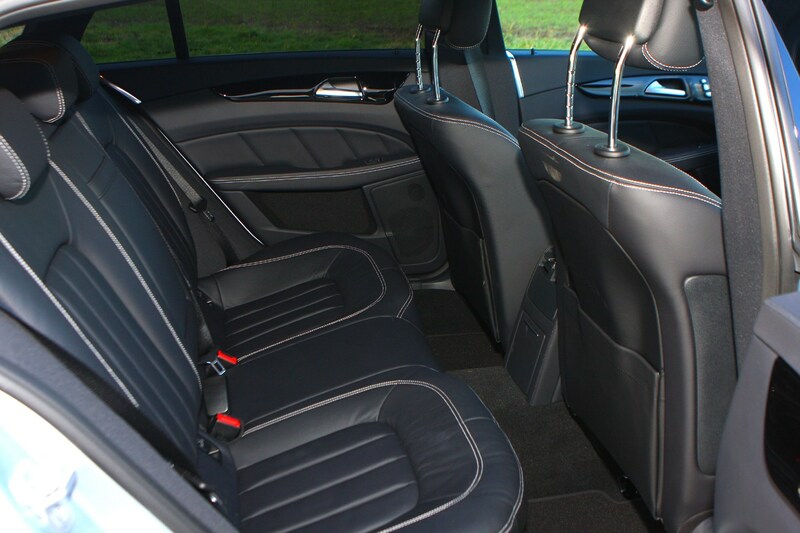 After 2014 though the 220 BlueTEC diesel was the one to have, as it emits just 127g/km of CO2. 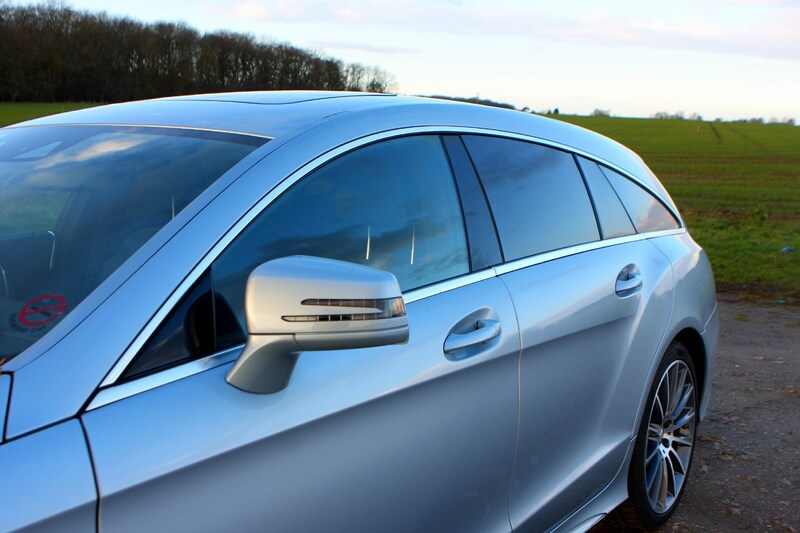 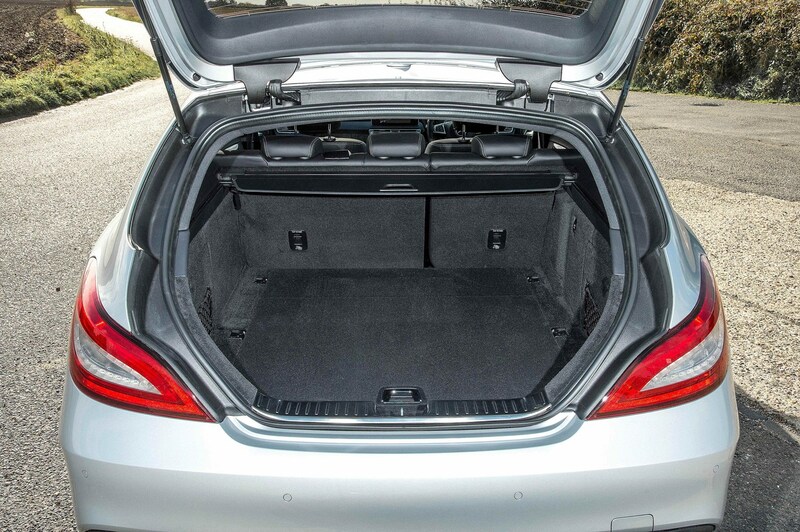 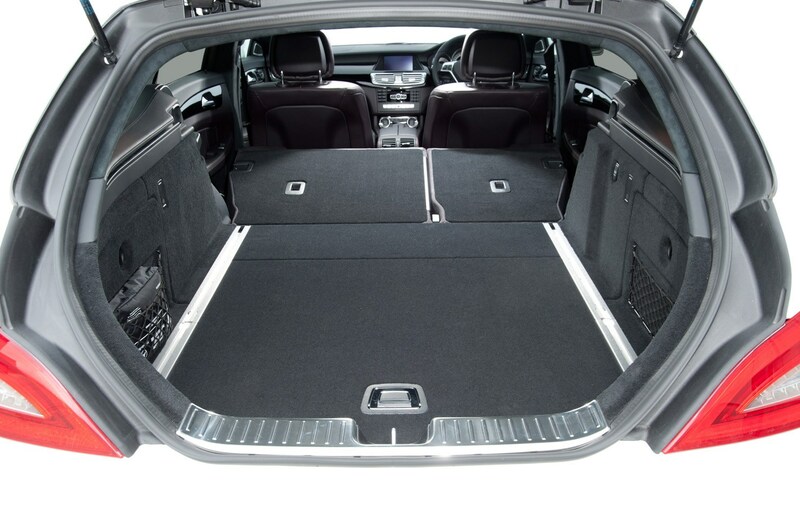 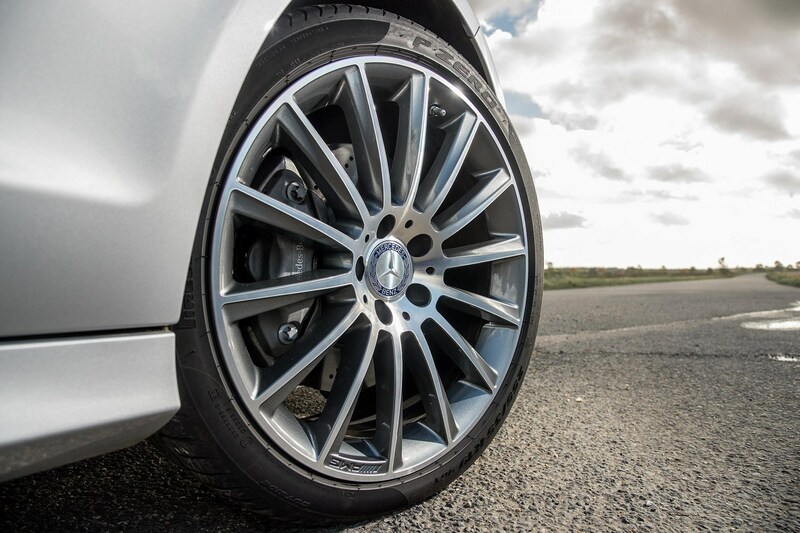 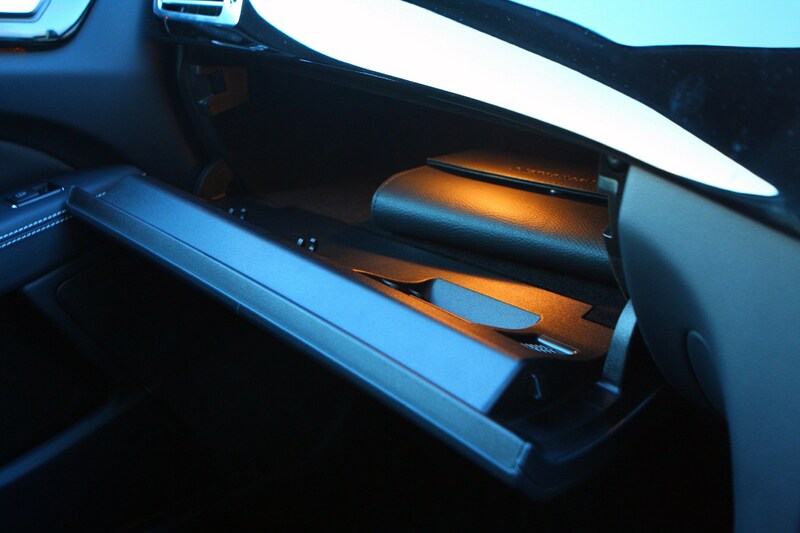 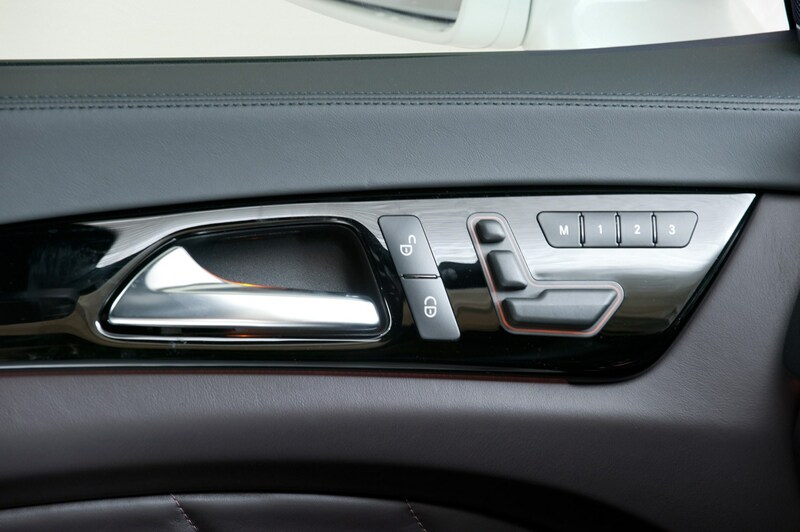 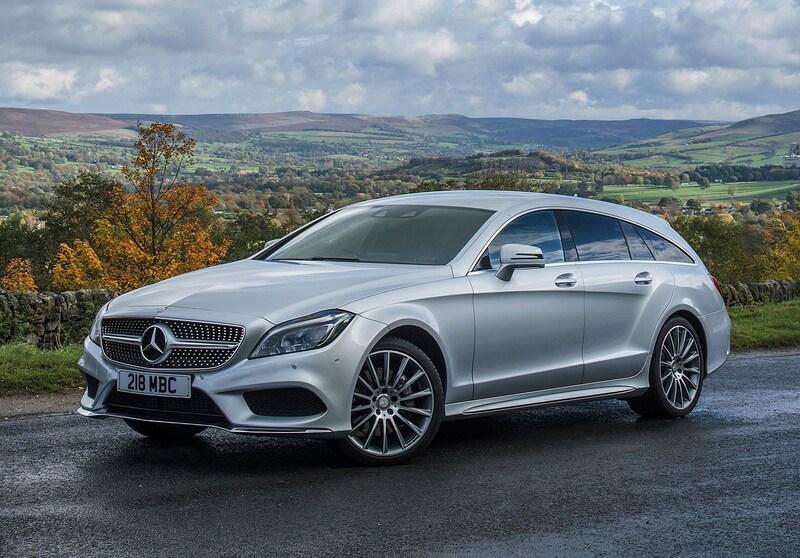 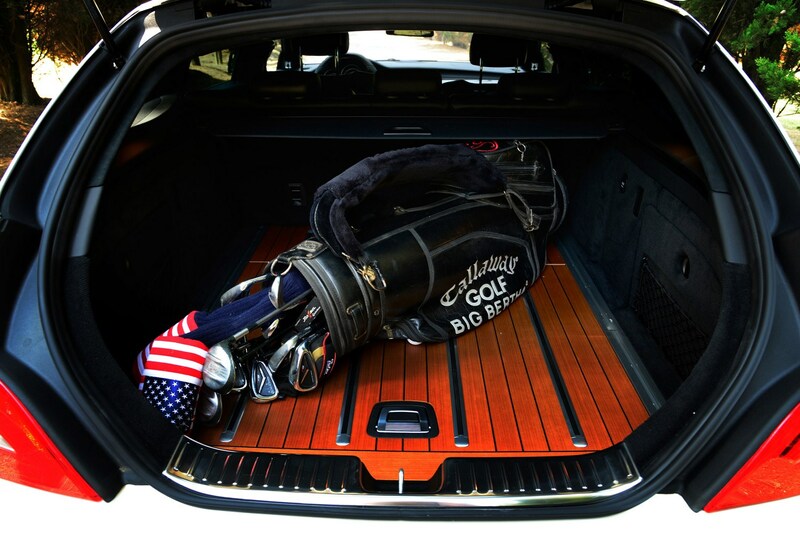 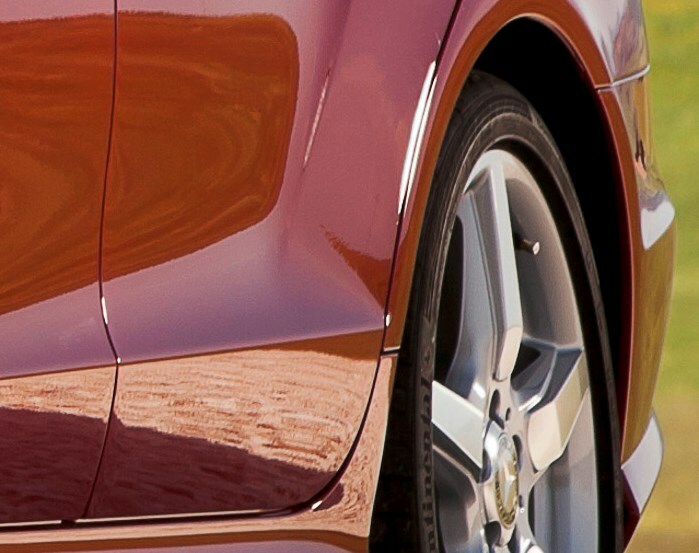 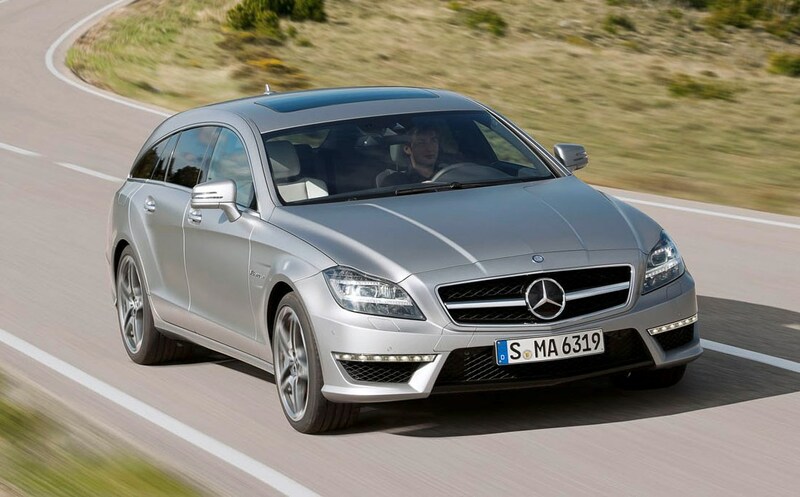 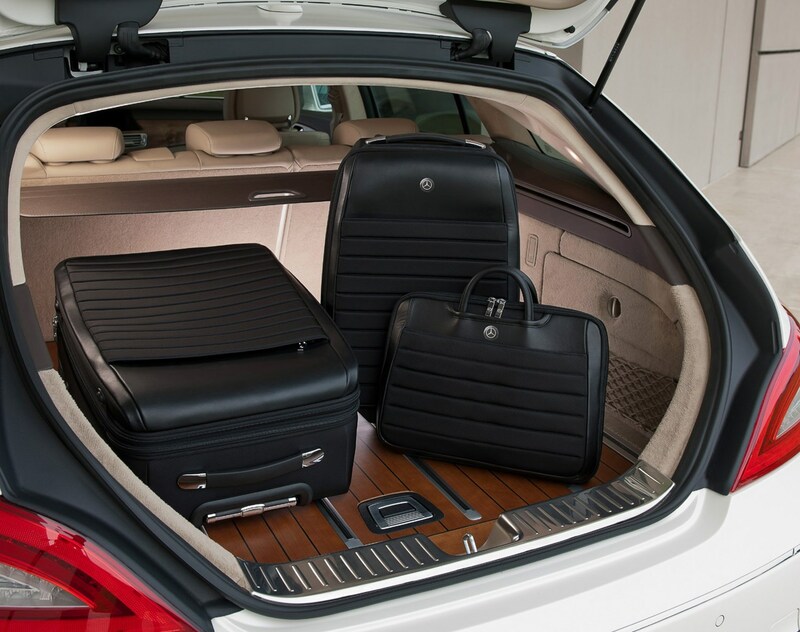 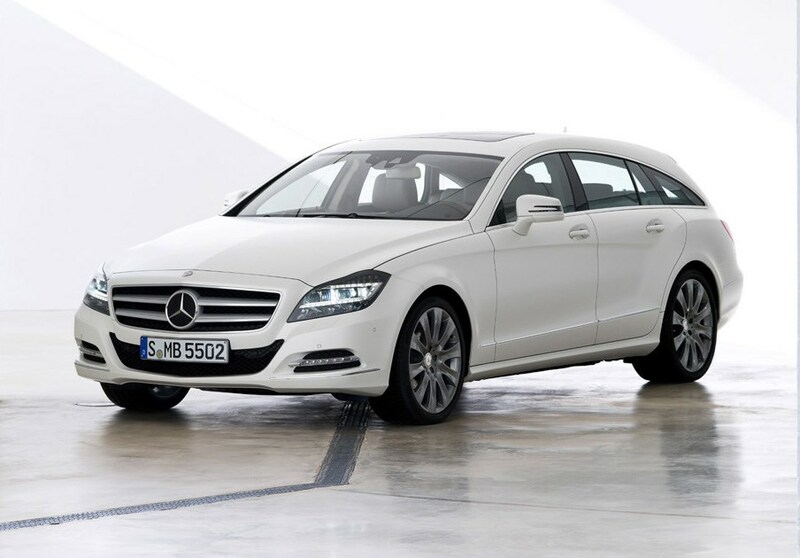 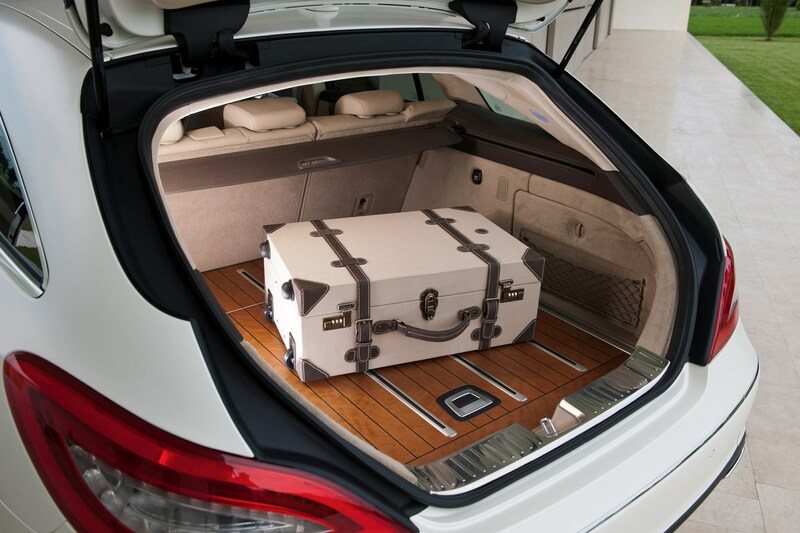 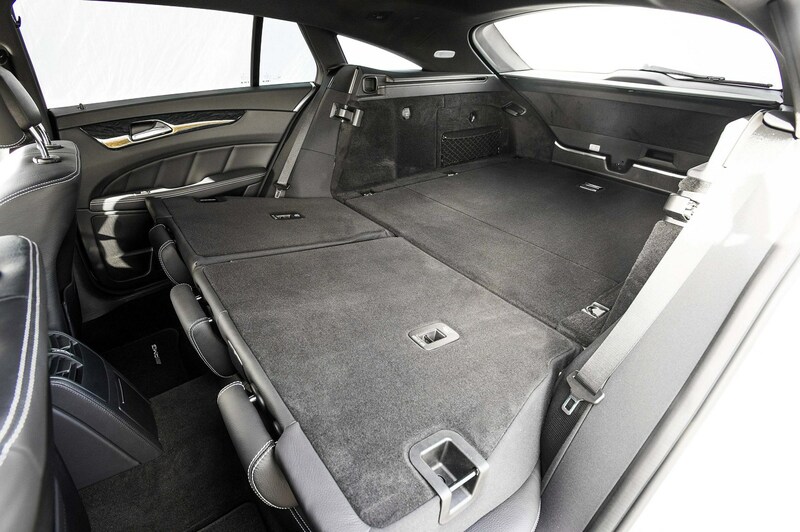 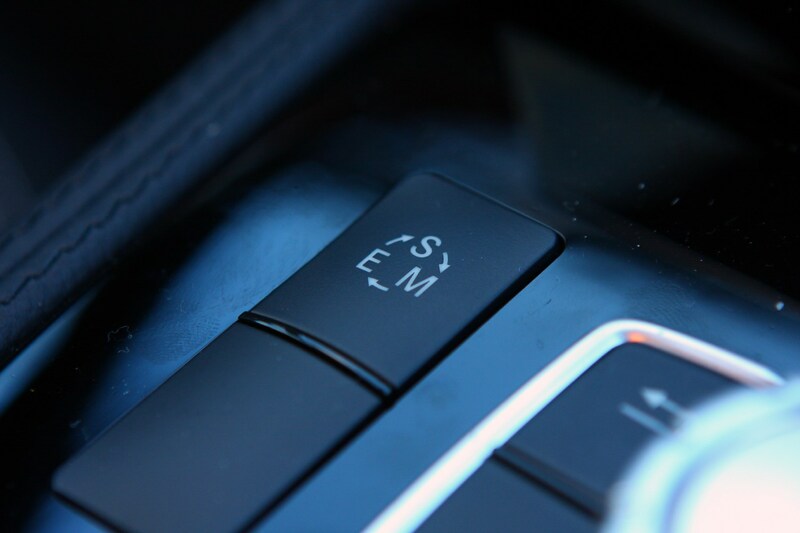 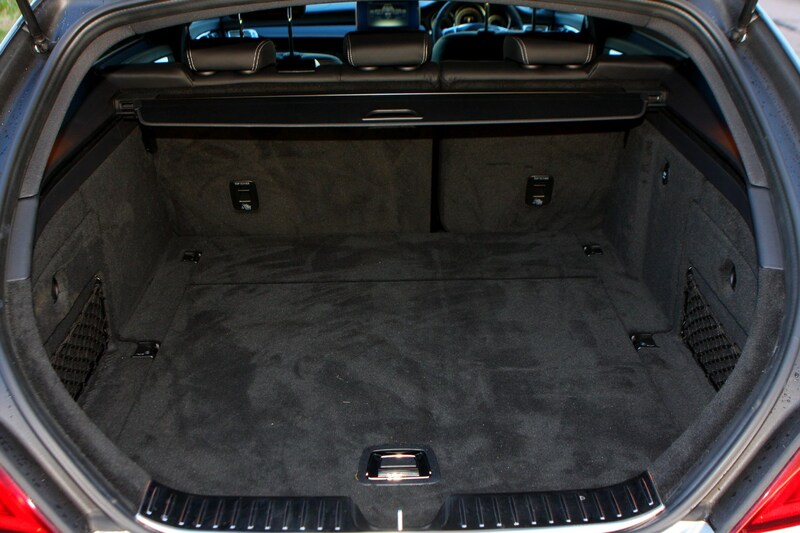 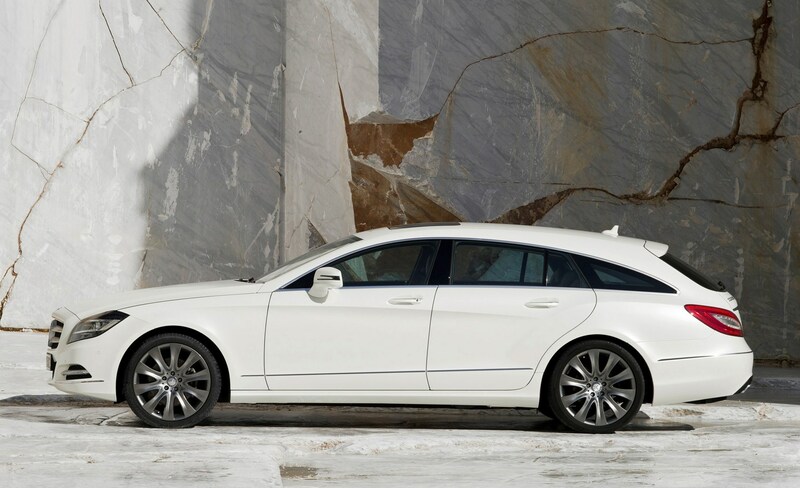 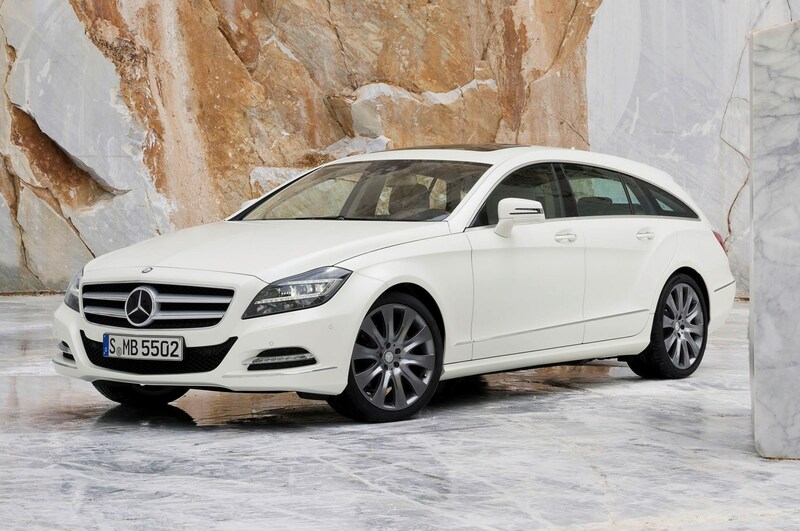 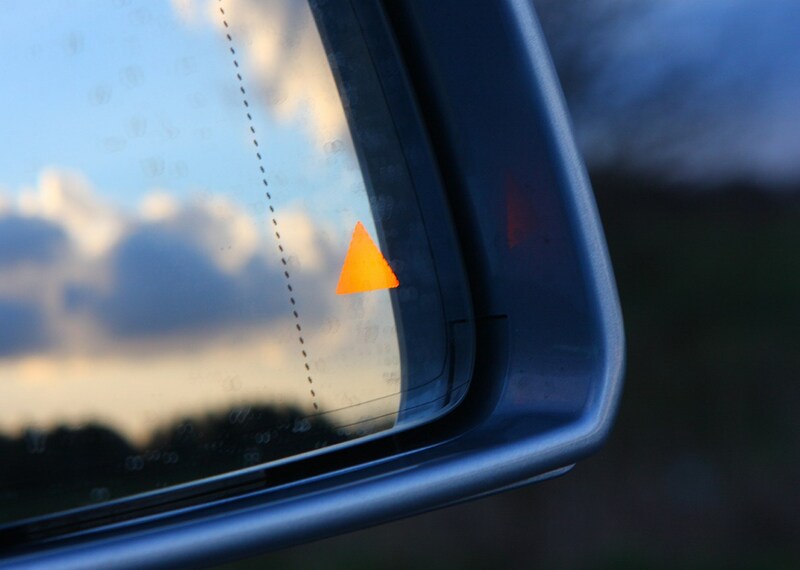 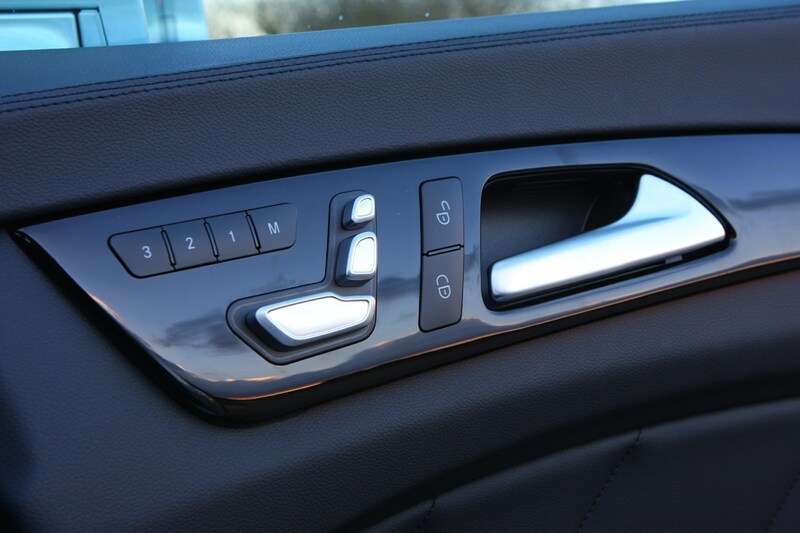 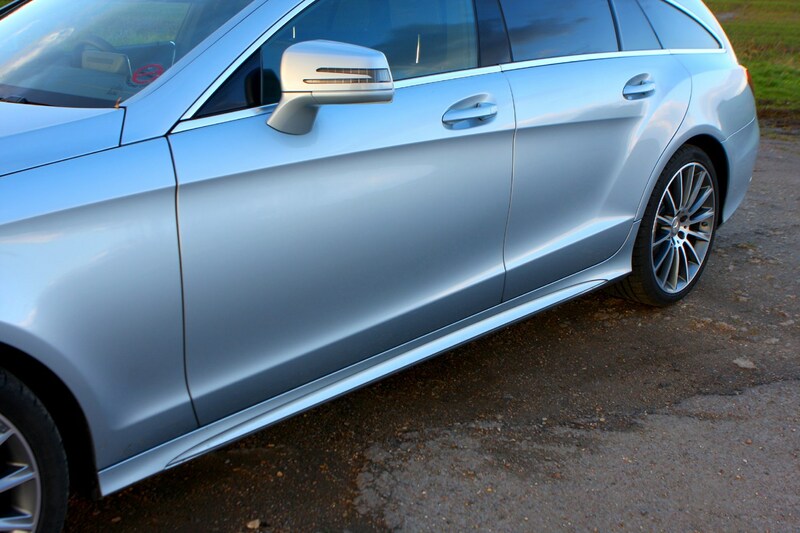 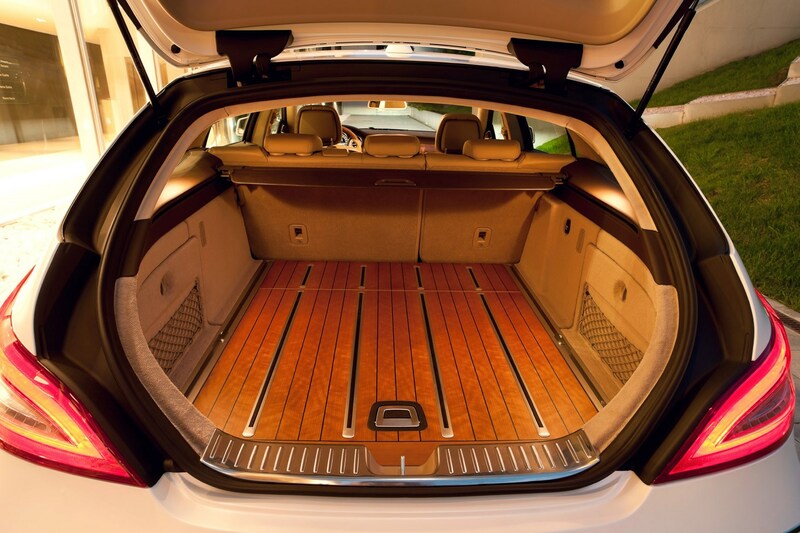 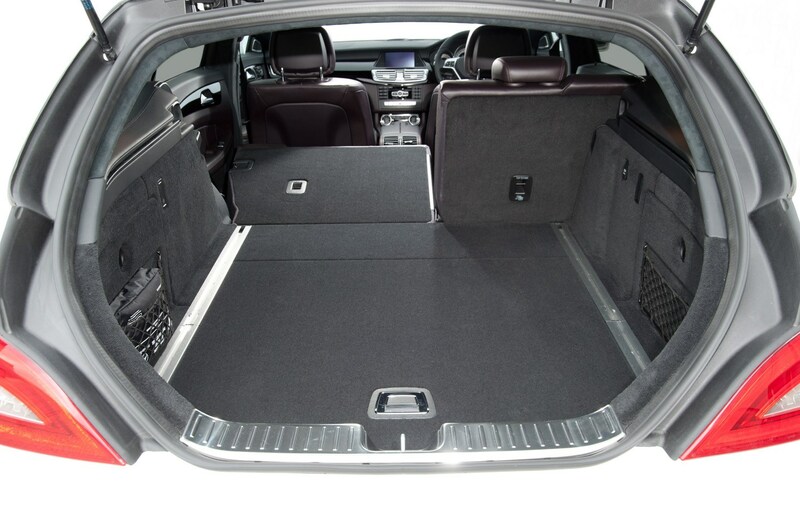 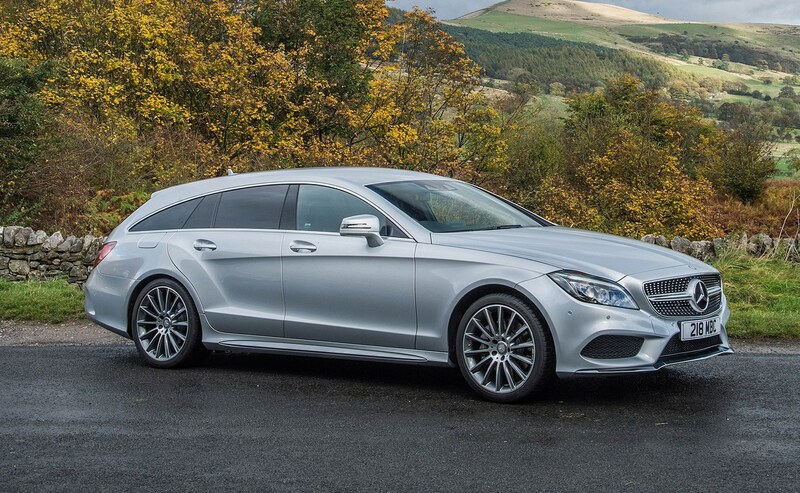 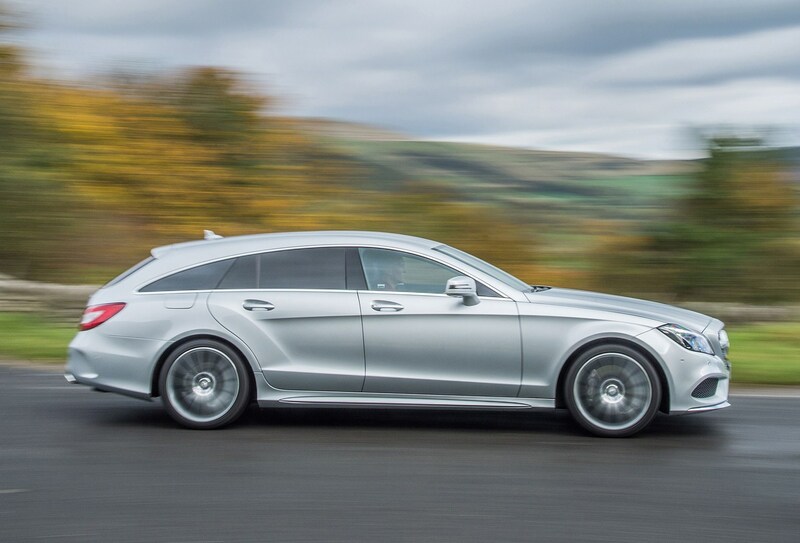 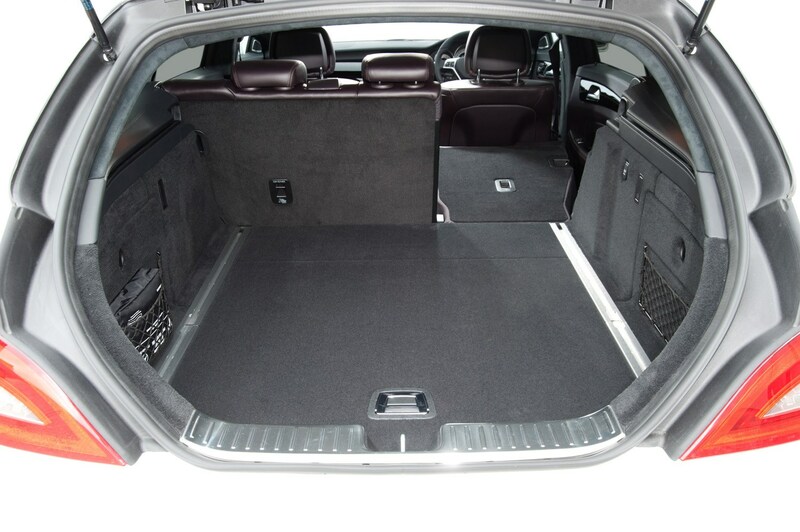 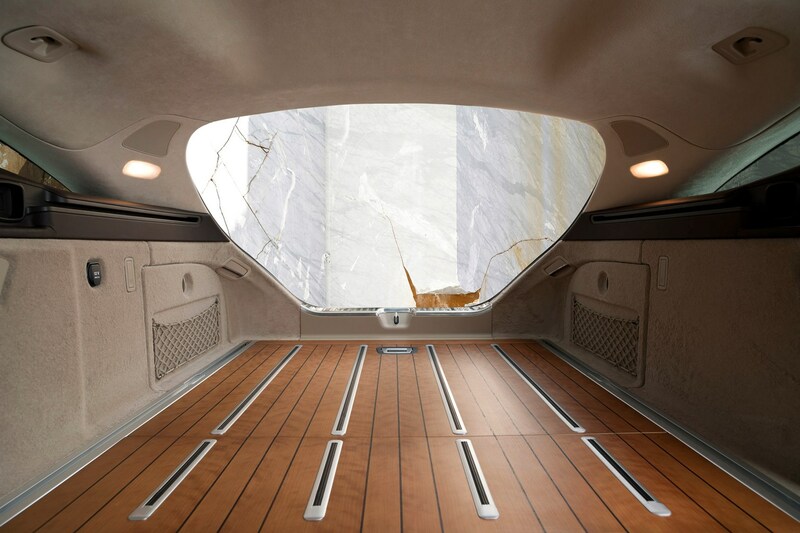 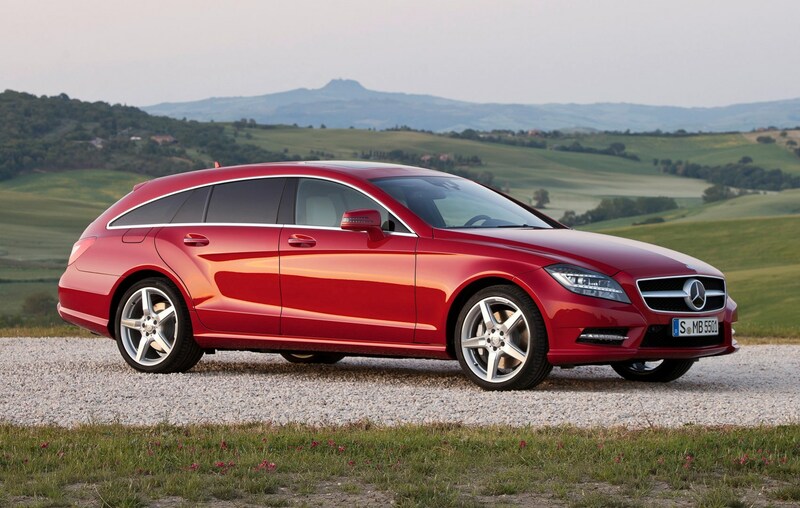 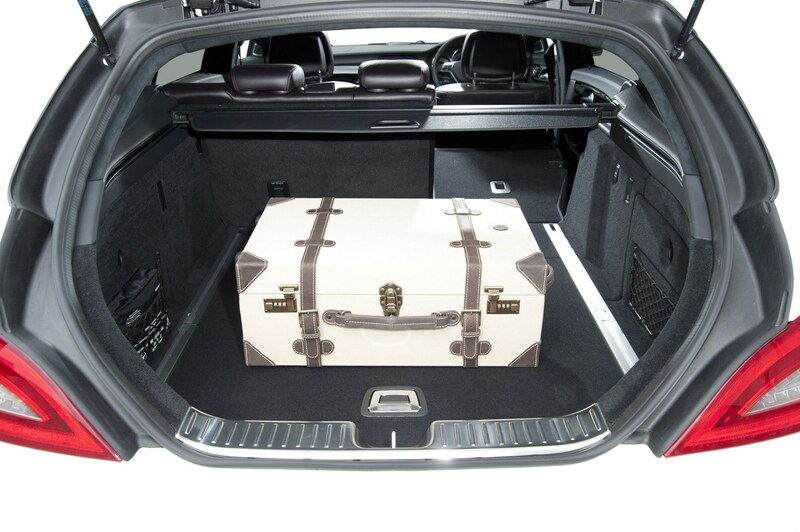 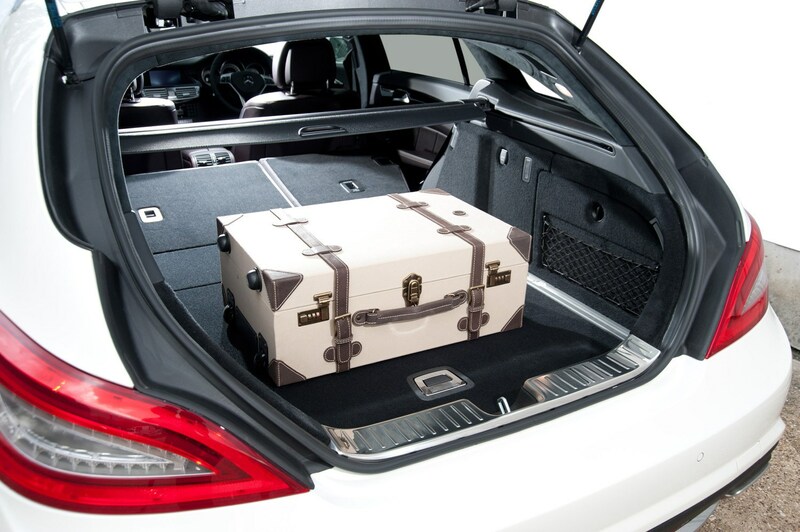 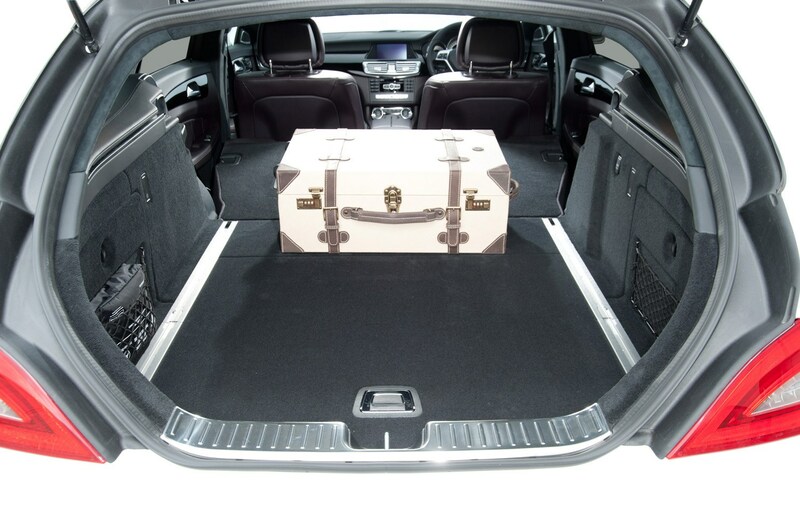 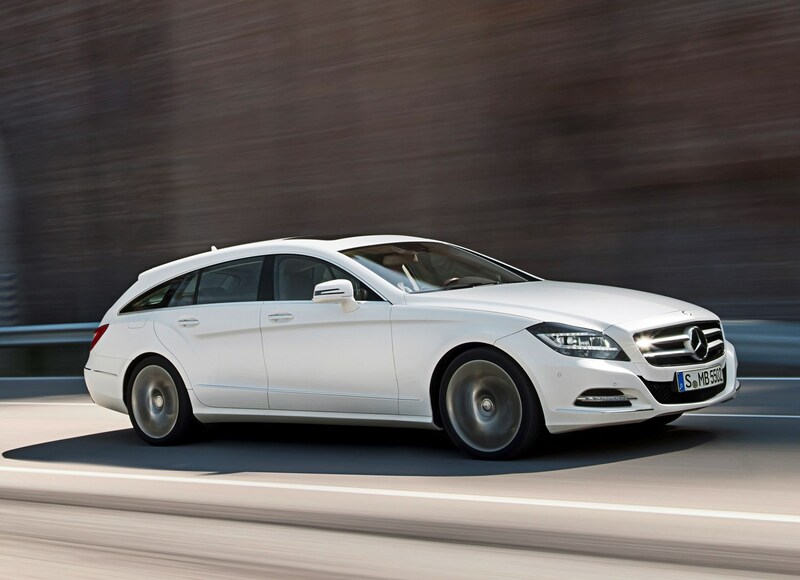 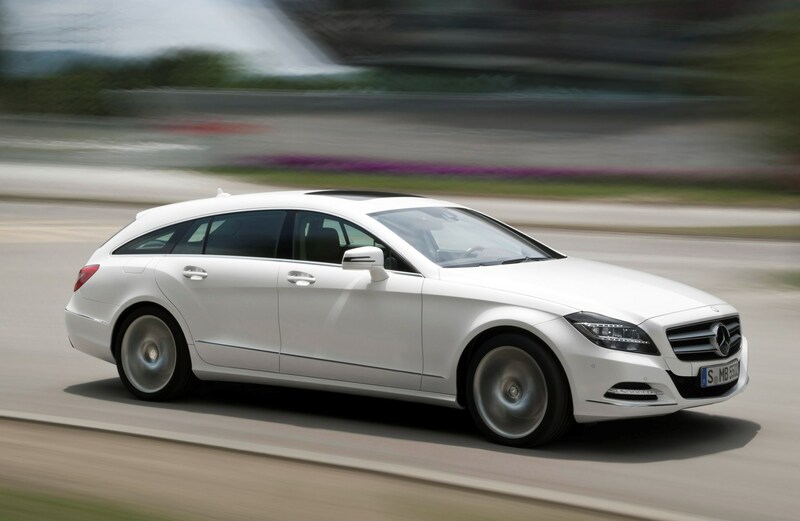 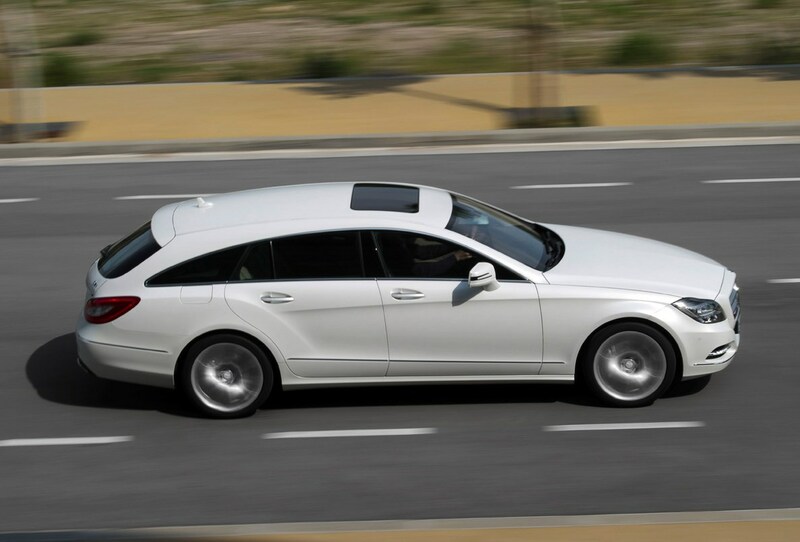 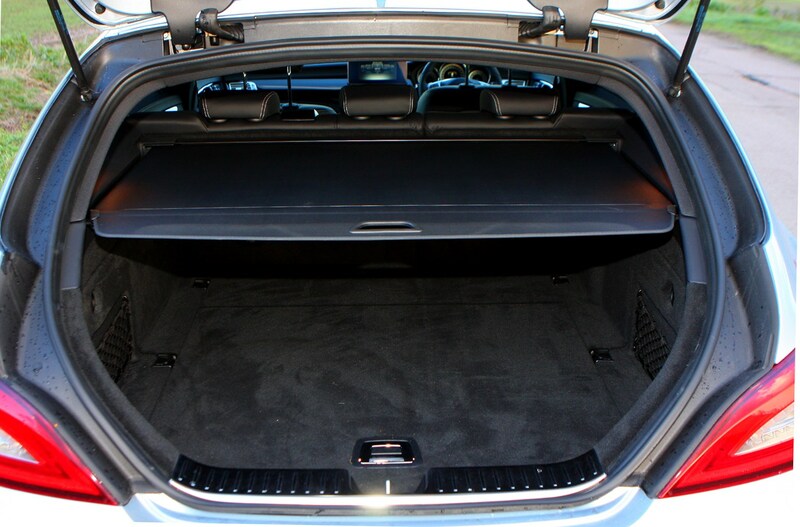 You’d be extremely unlucky if you ran into trouble here, because we expect Expect Mercedes-Benz CLS Shooting Brake reliability to be very strong indeed. 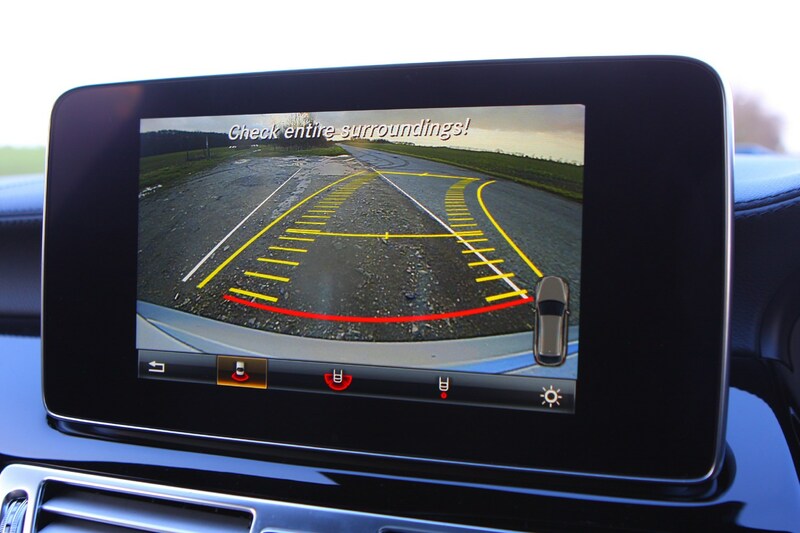 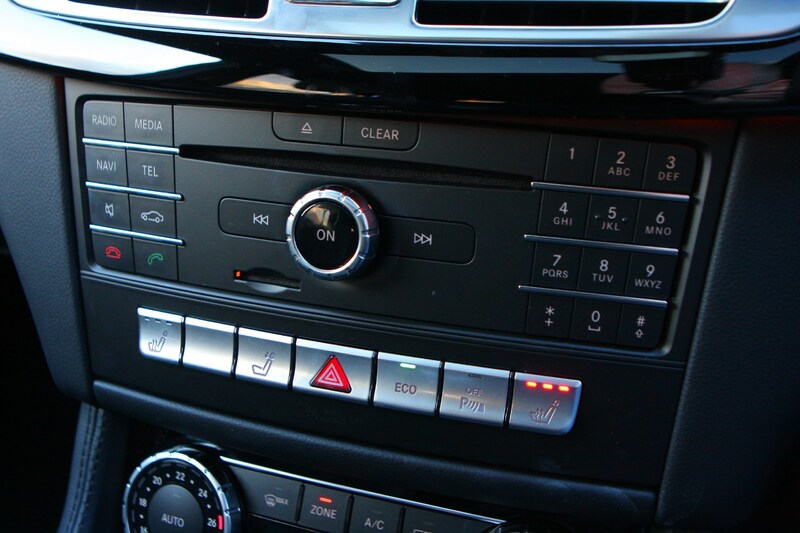 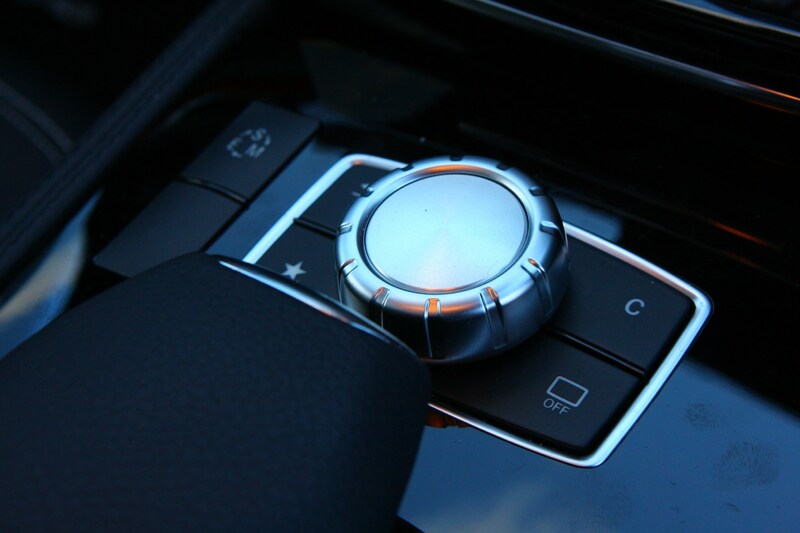 The German car maker has proved that it can build robust cars with plenty of gizmos that won’t give up the ghost after a few years of ownership. 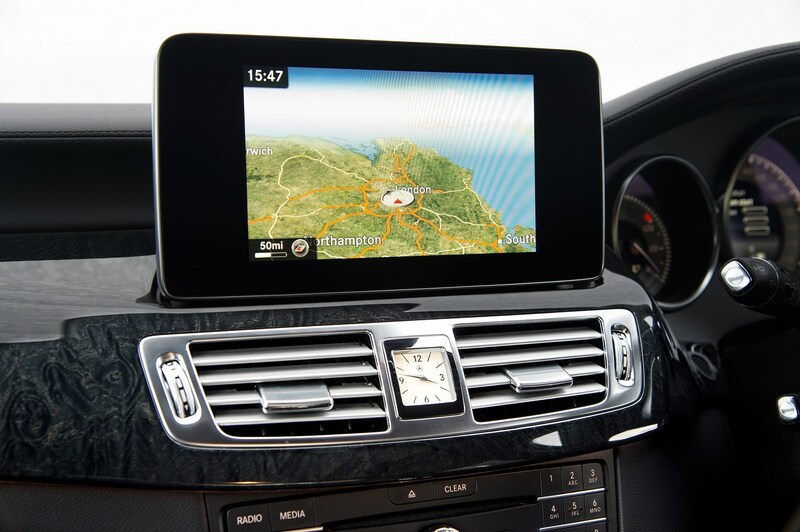 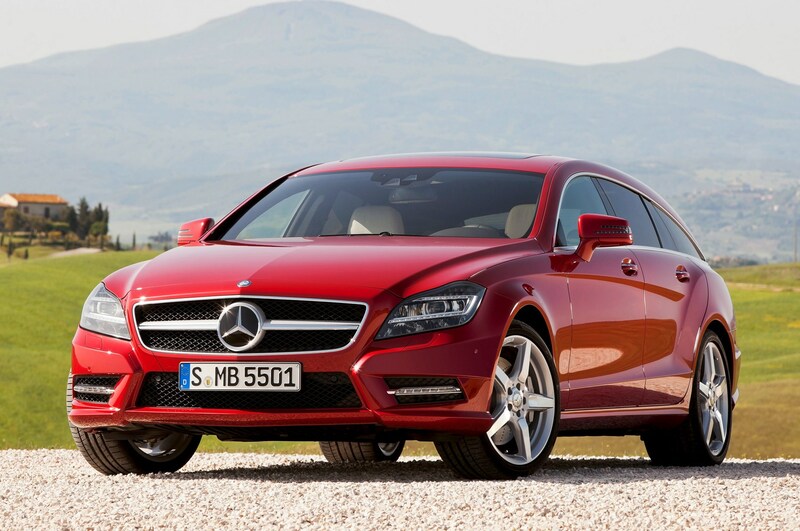 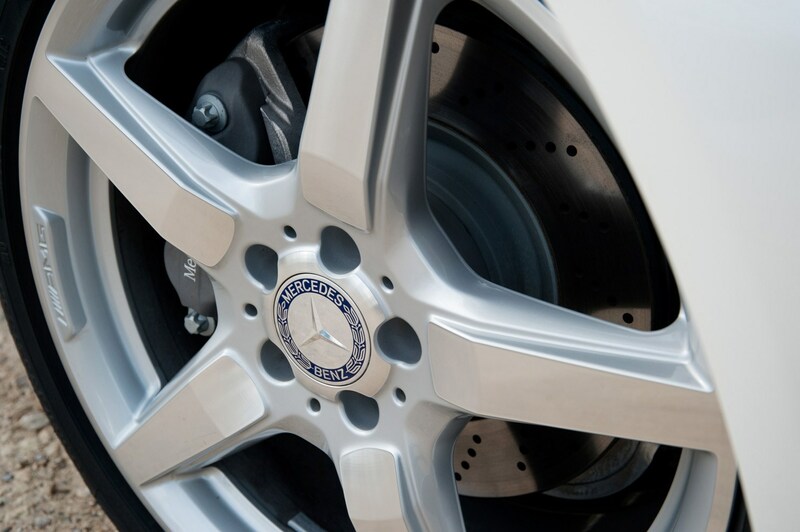 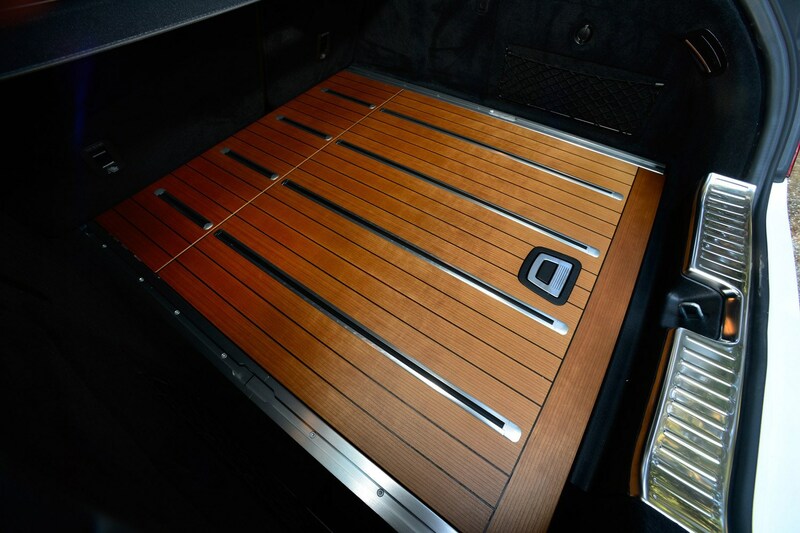 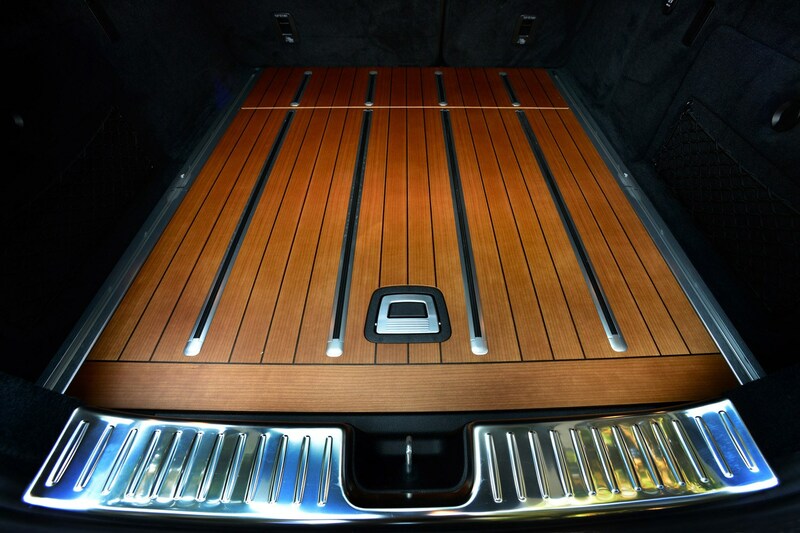 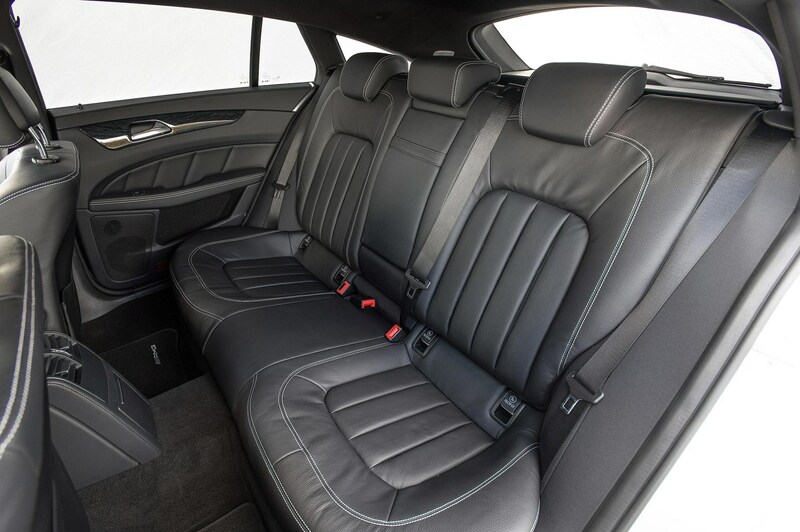 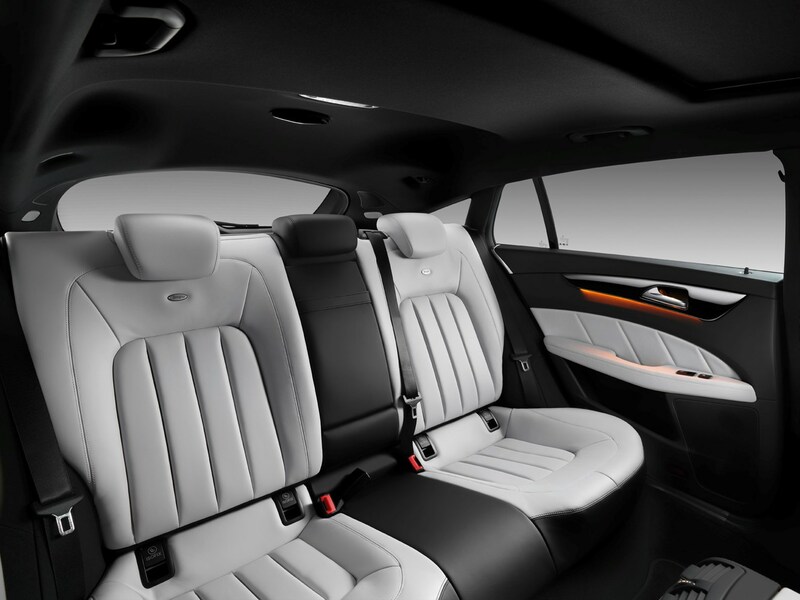 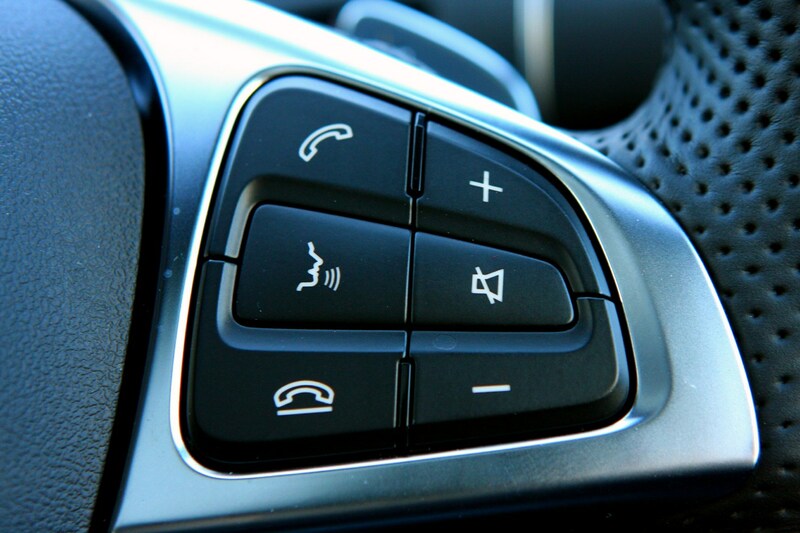 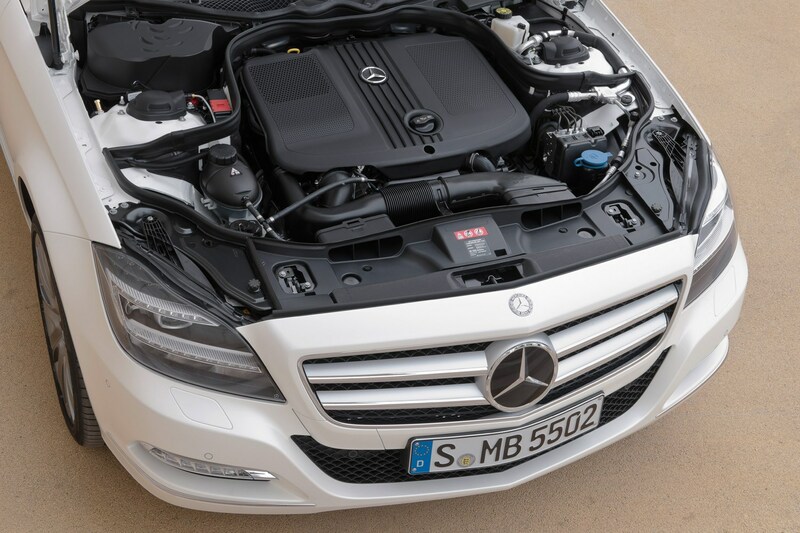 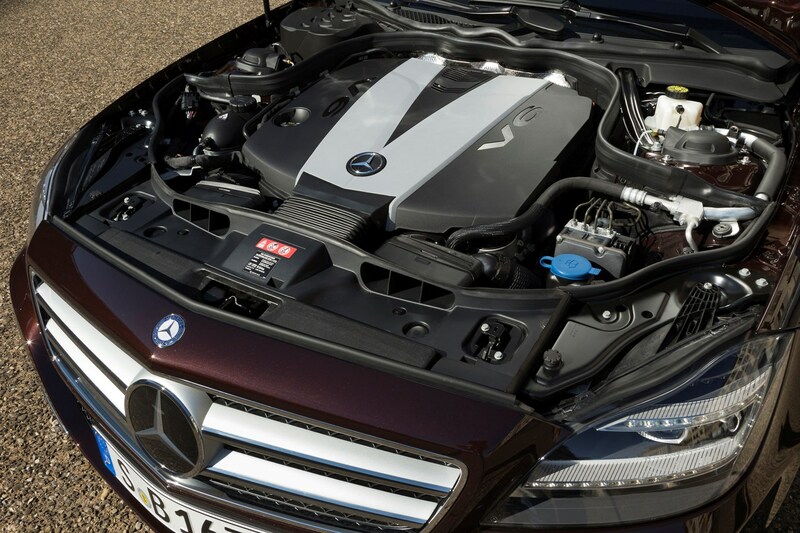 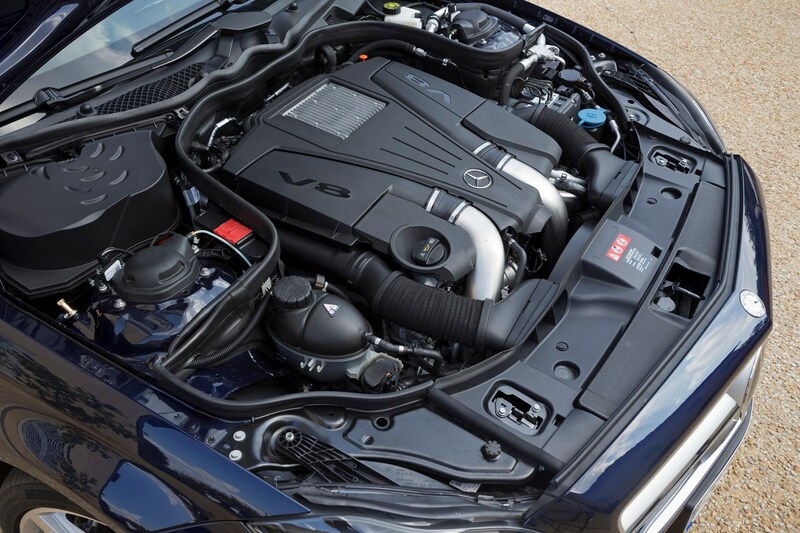 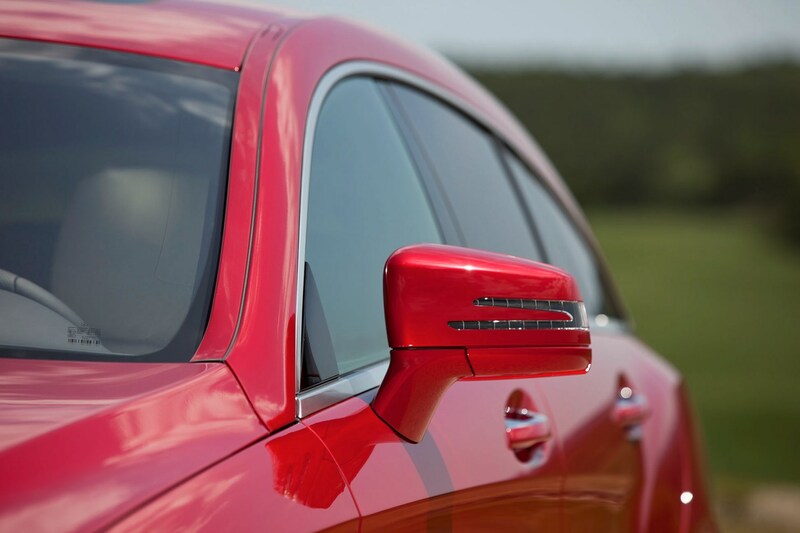 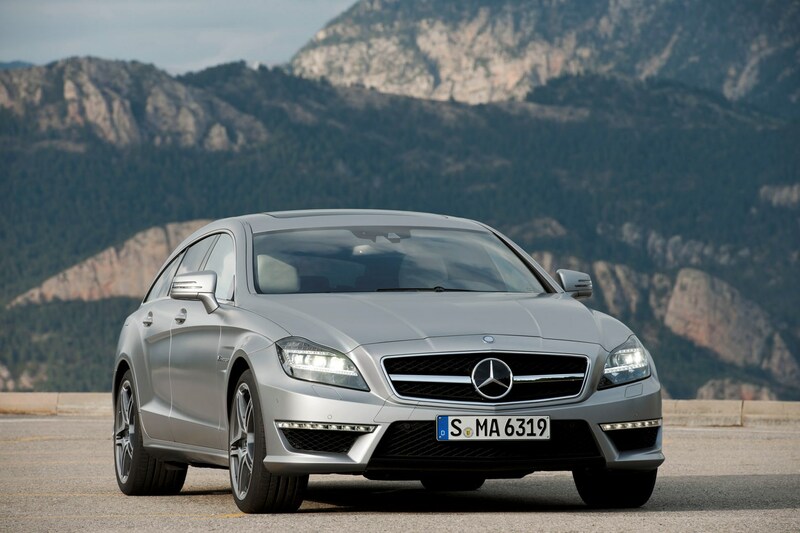 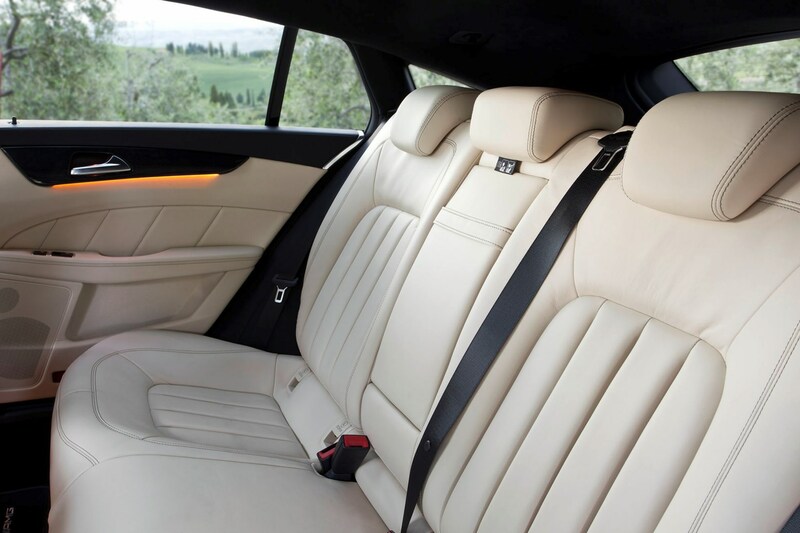 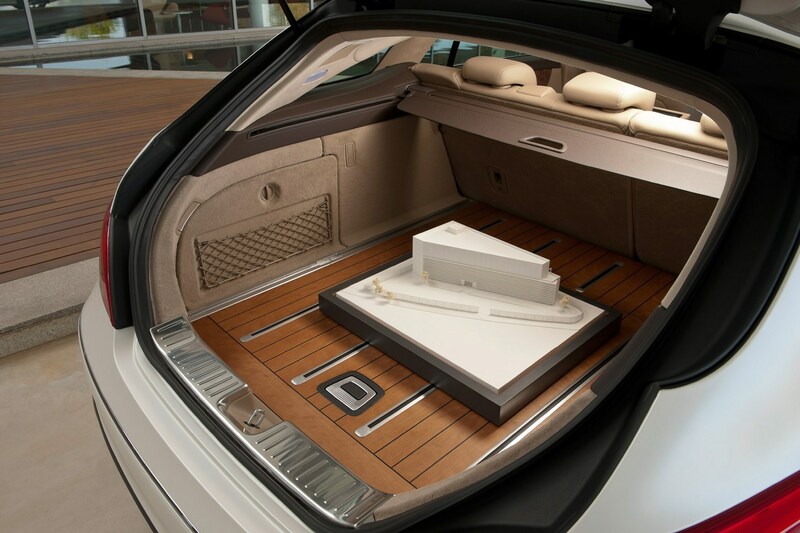 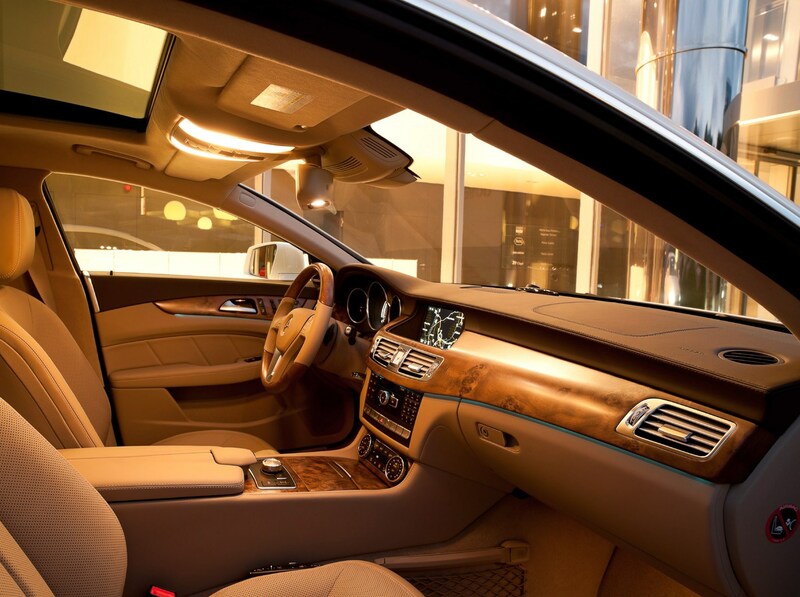 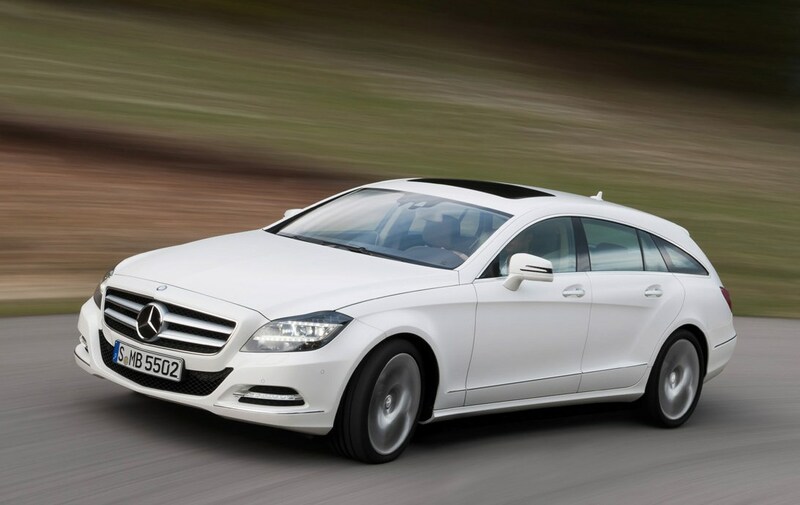 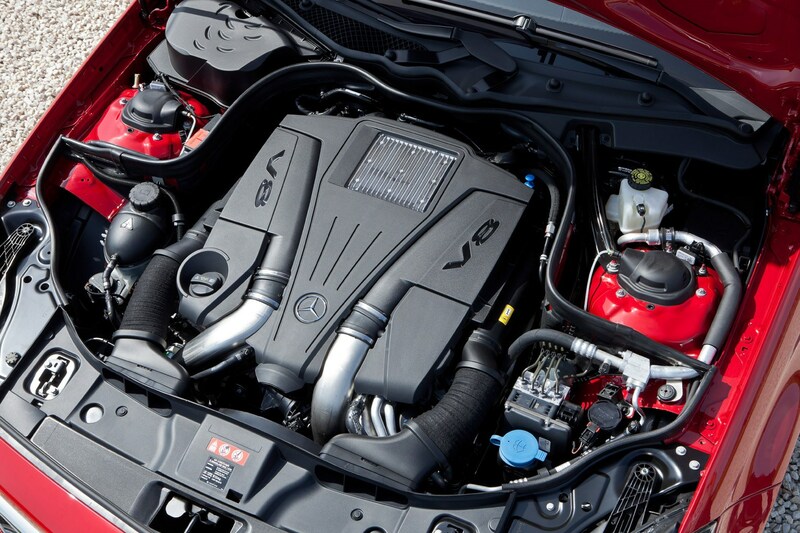 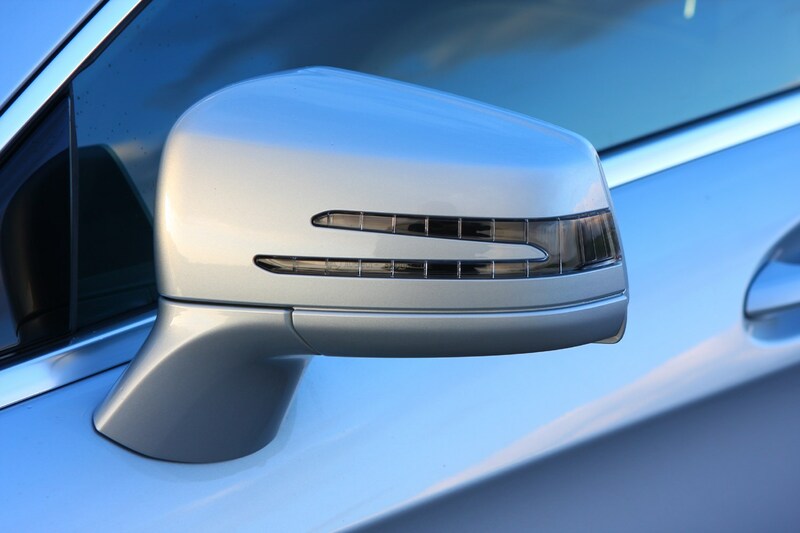 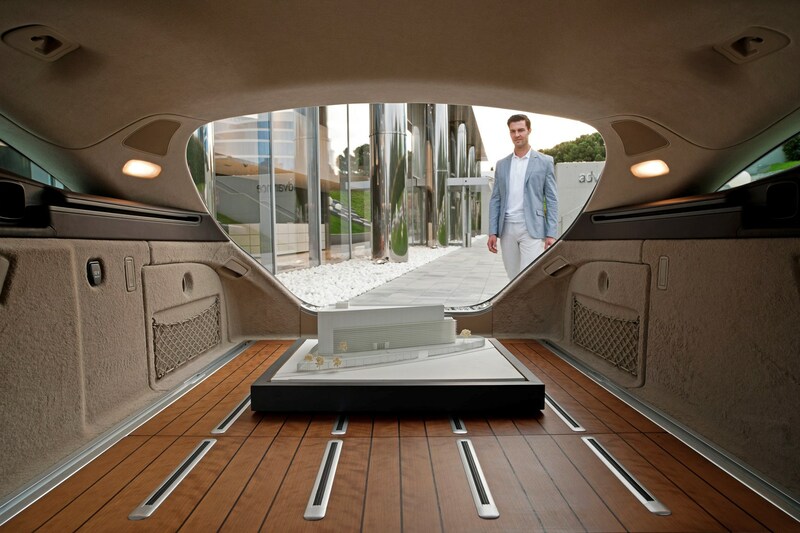 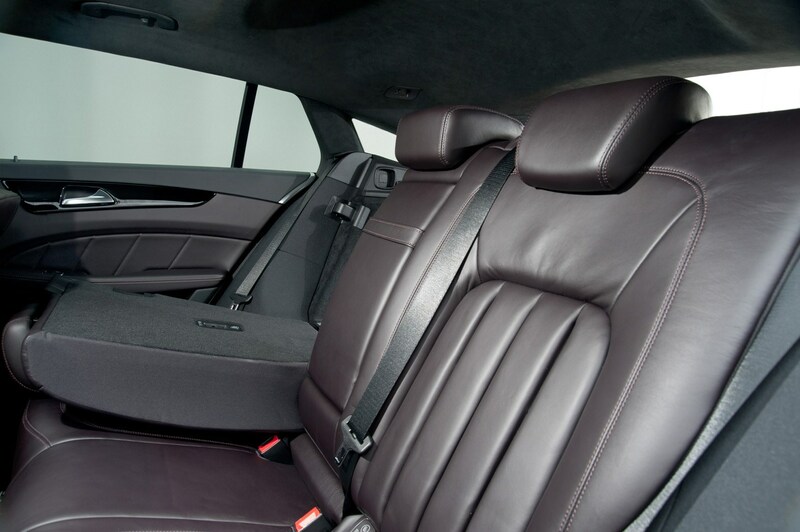 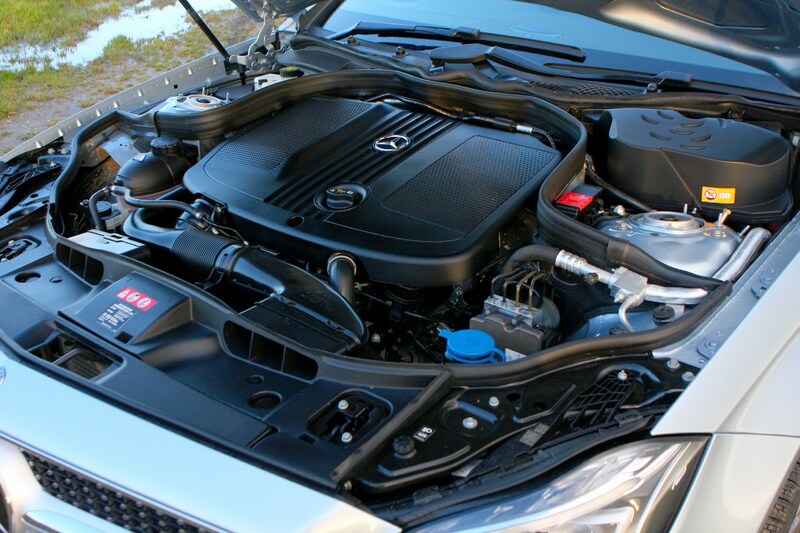 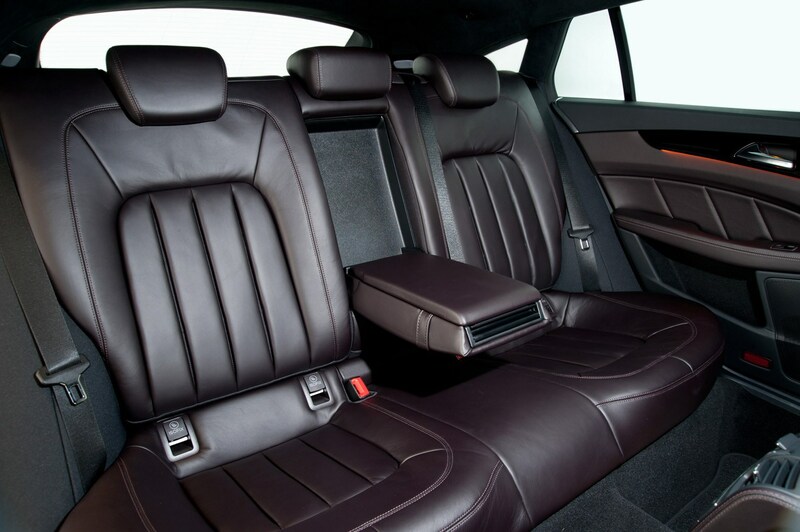 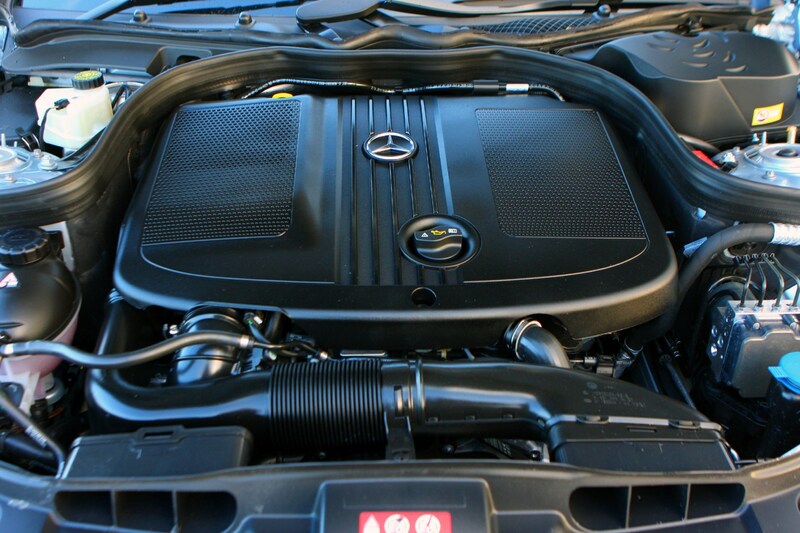 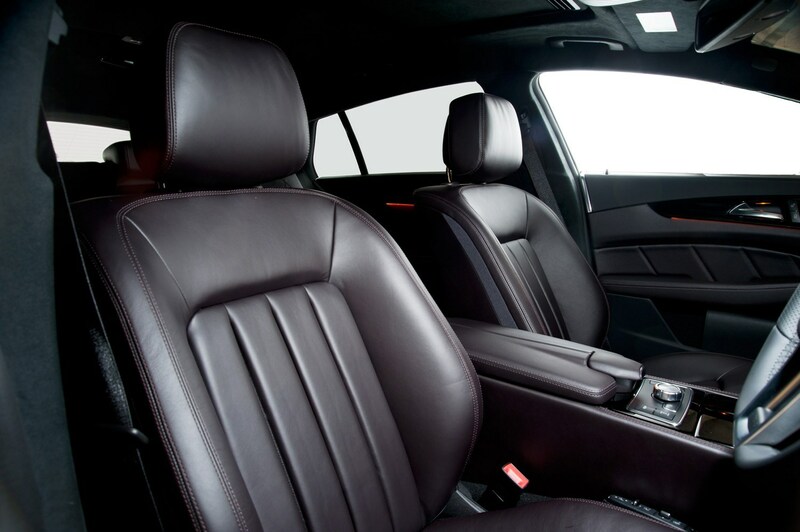 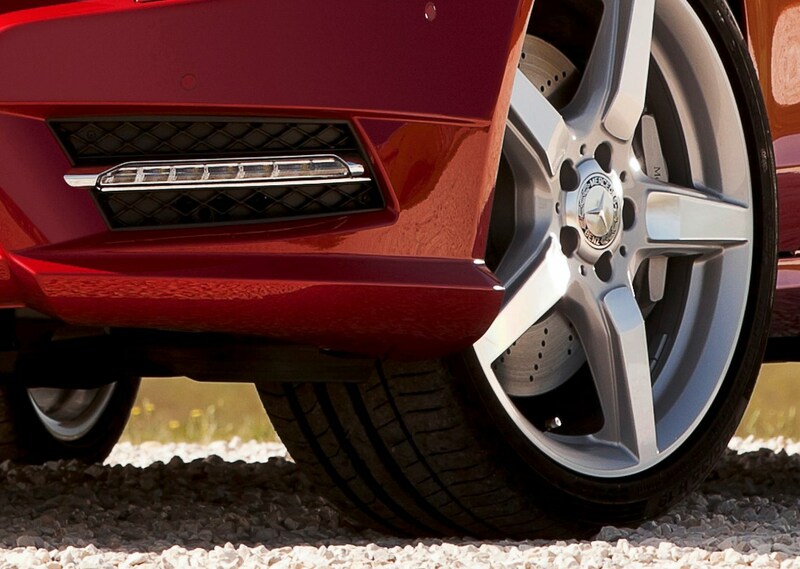 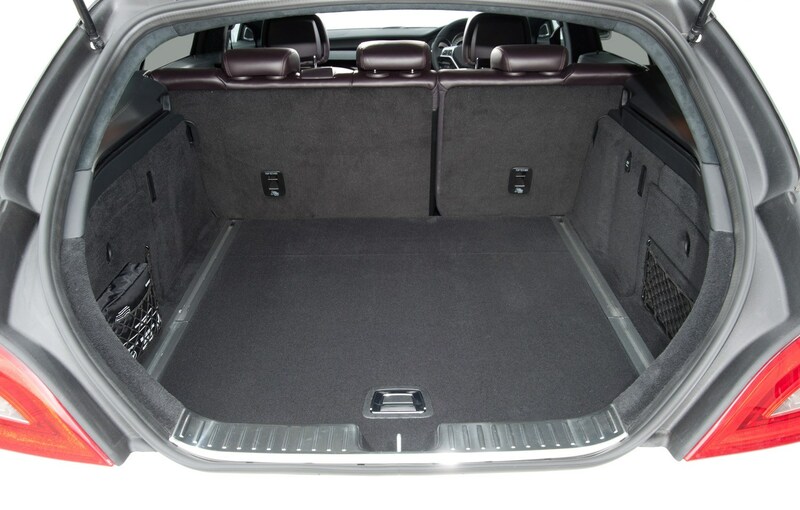 Build quality is exemplary and the engines have already proved that they are extremely robust in other Mercedes models.